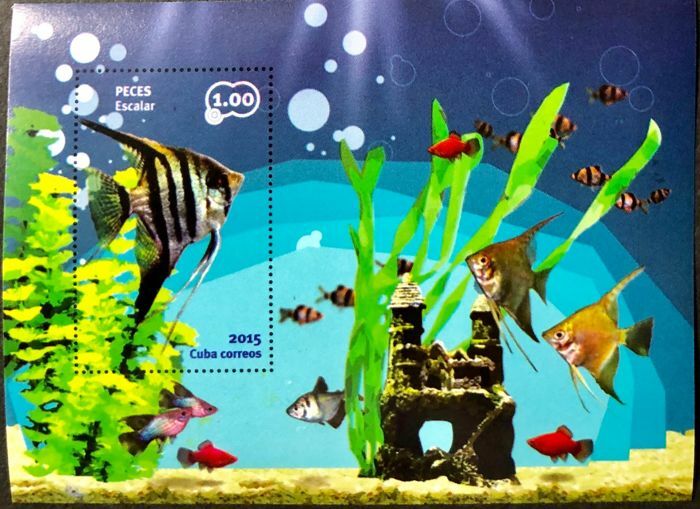 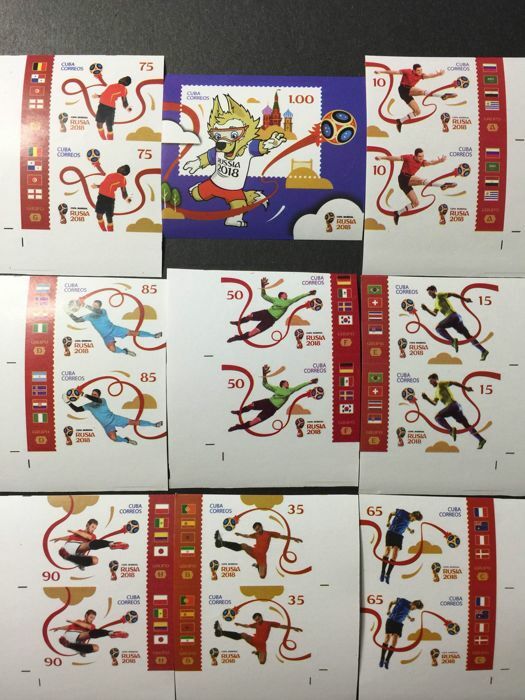 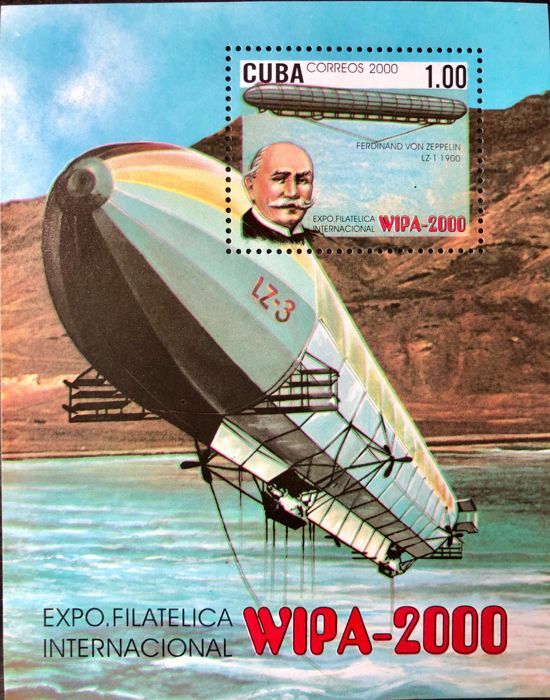 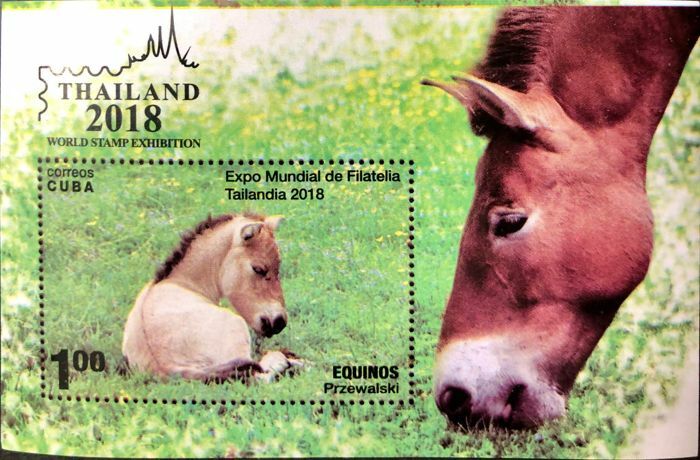 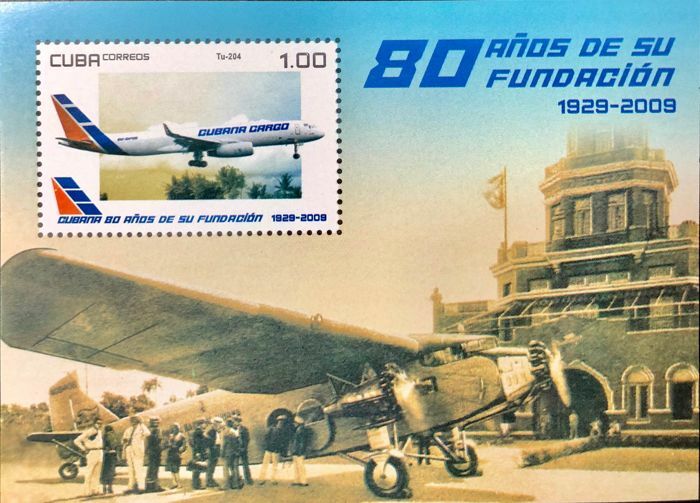 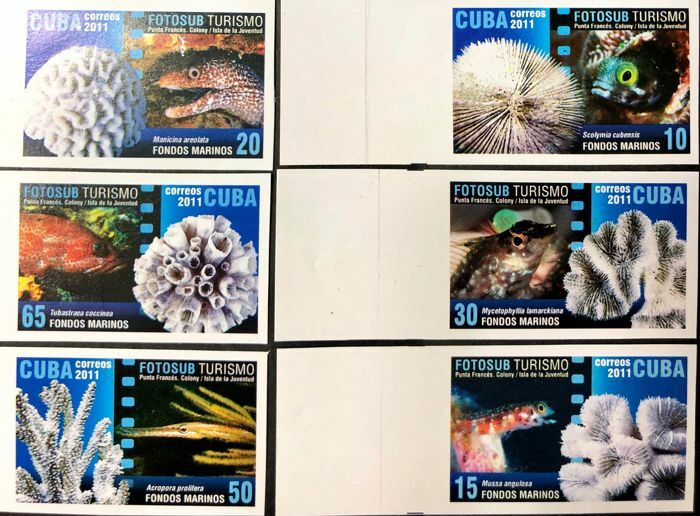 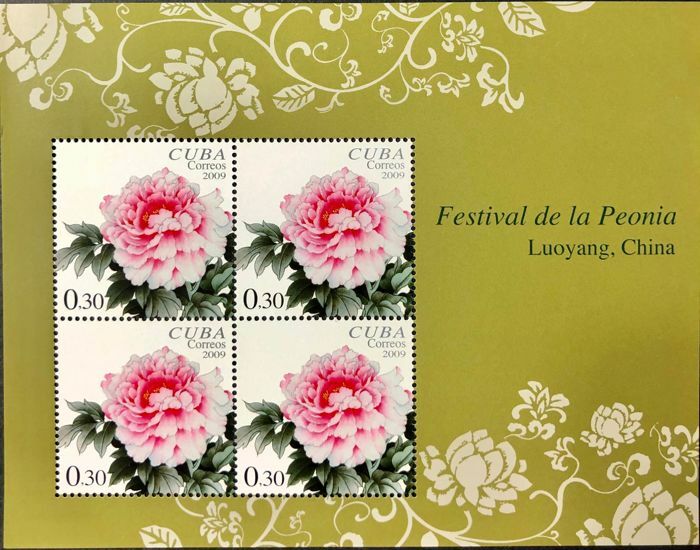 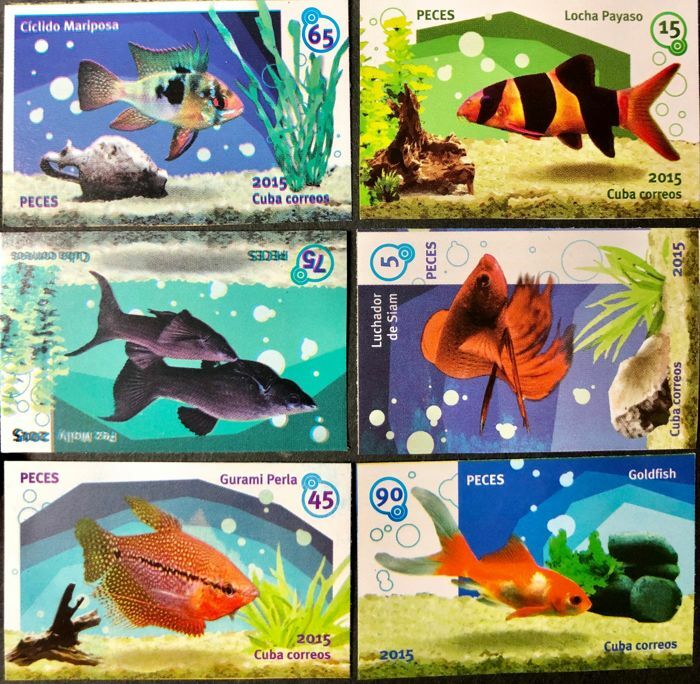 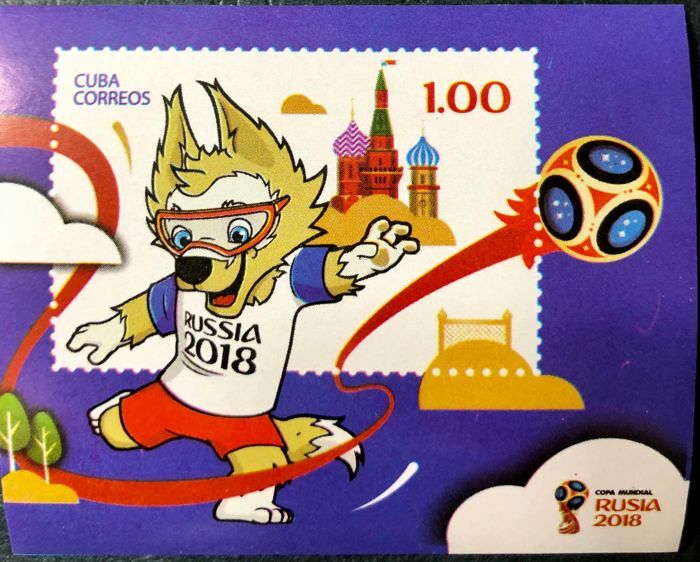 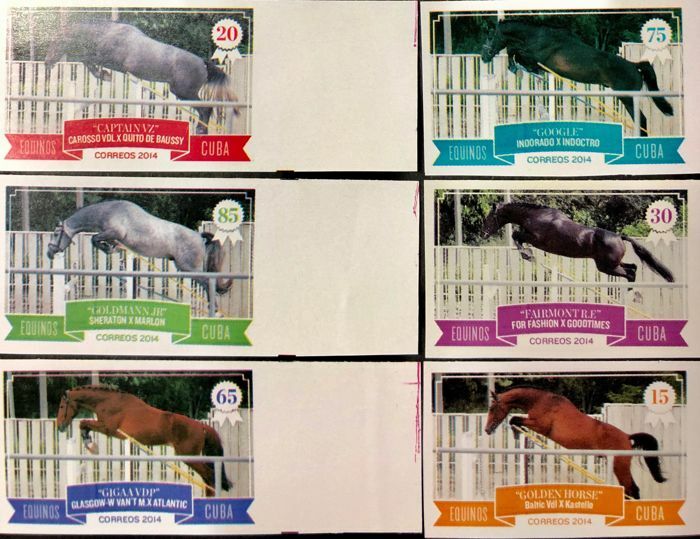 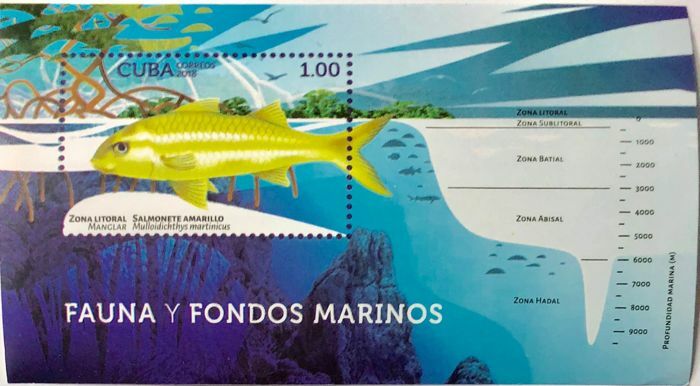 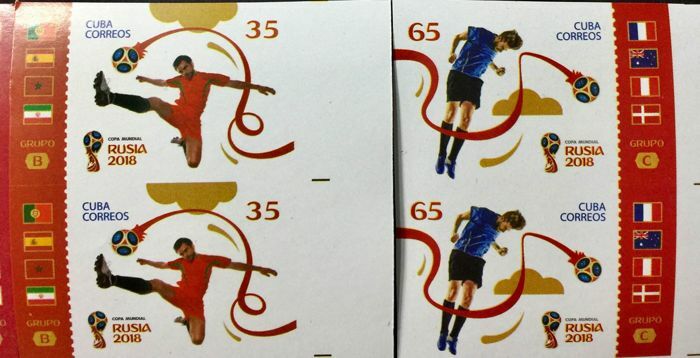 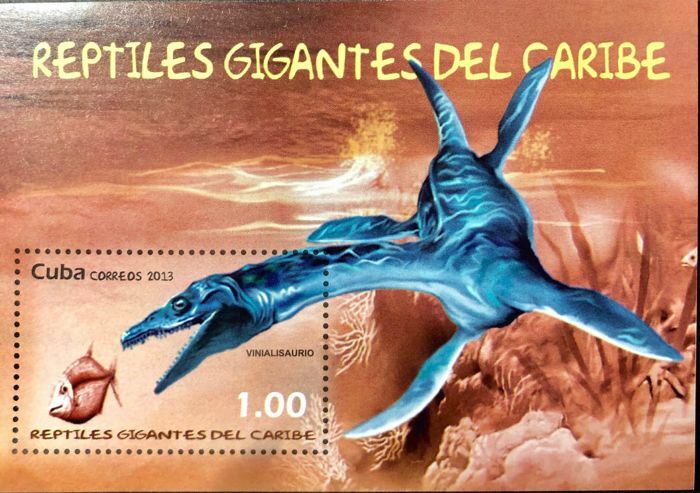 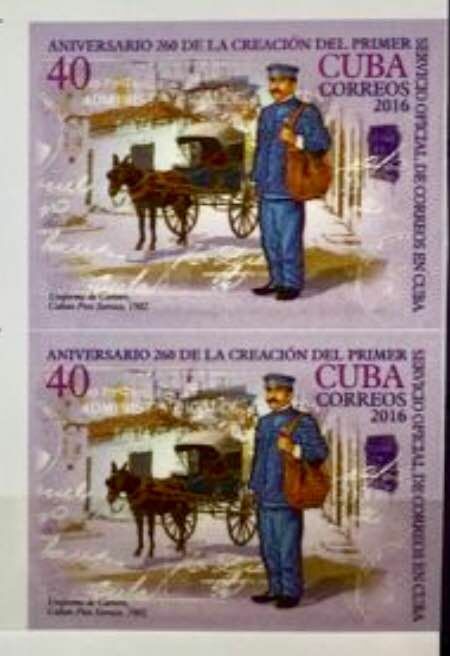 Period: 2010/18 Condition: MNH. 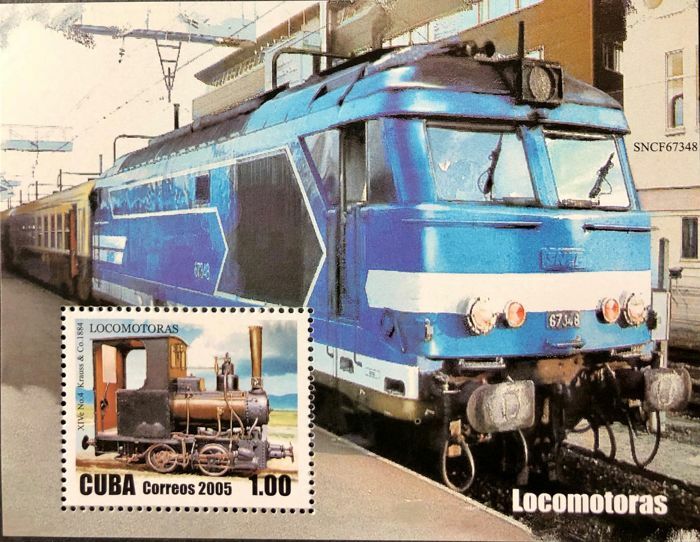 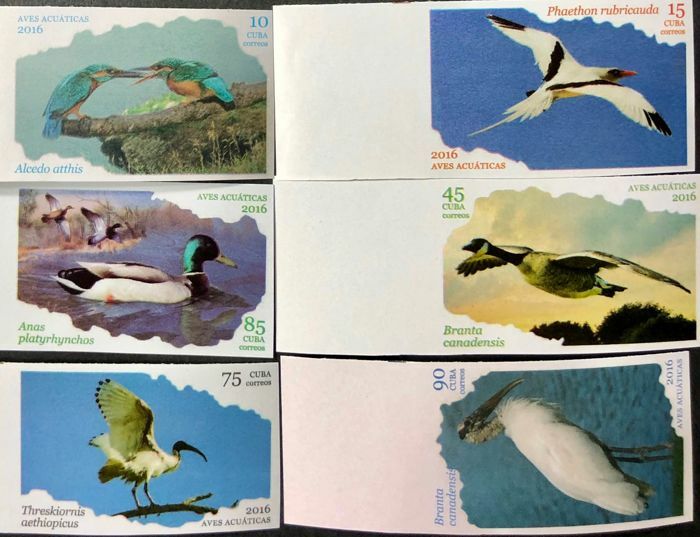 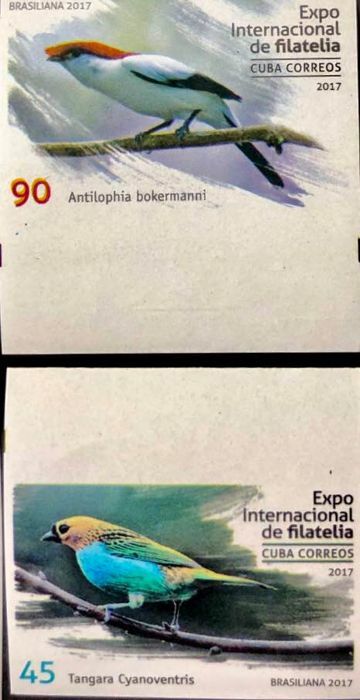 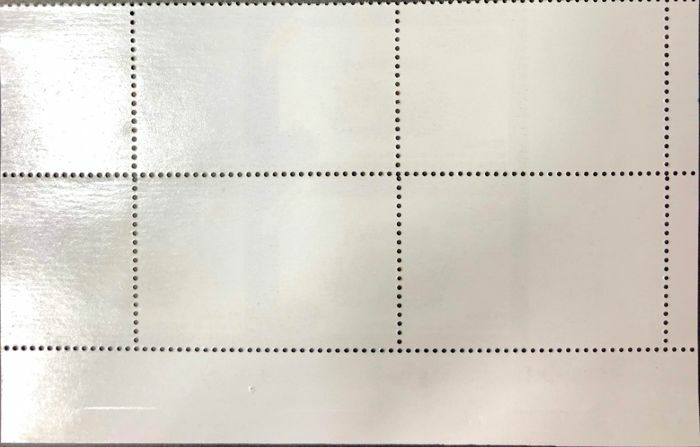 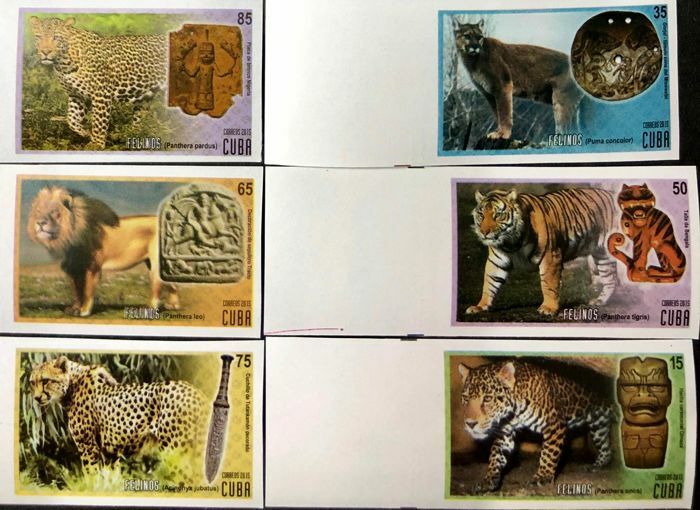 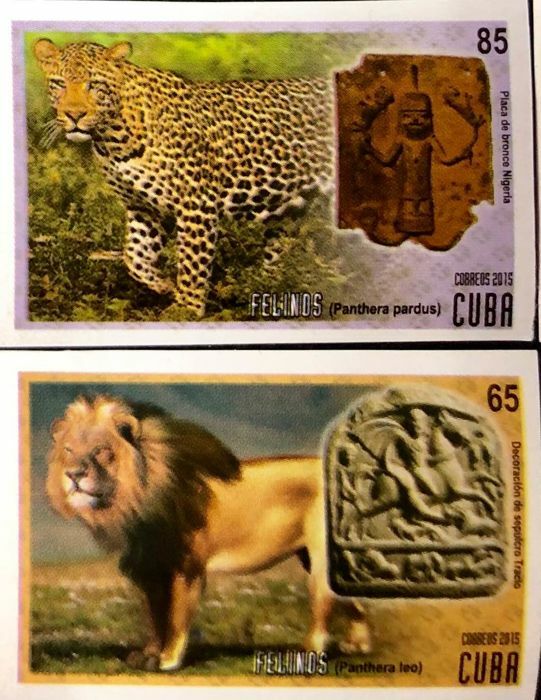 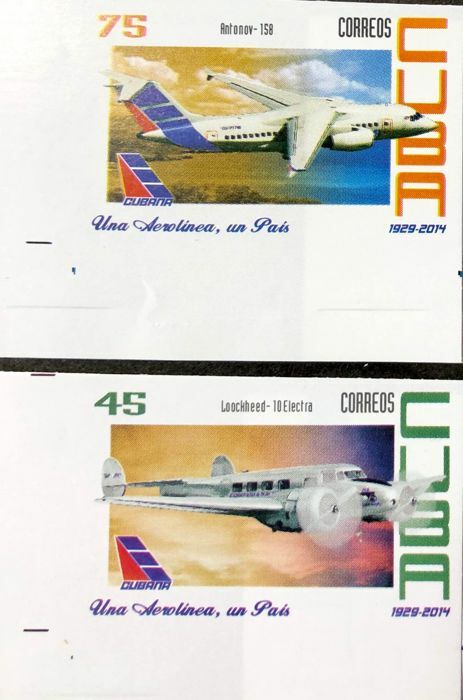 Composition: Batch of 257 imperforated stamps in singles , pairs , and blocks , all mostly fauna ,but also some flora , railway, planes topics , Etcetera. 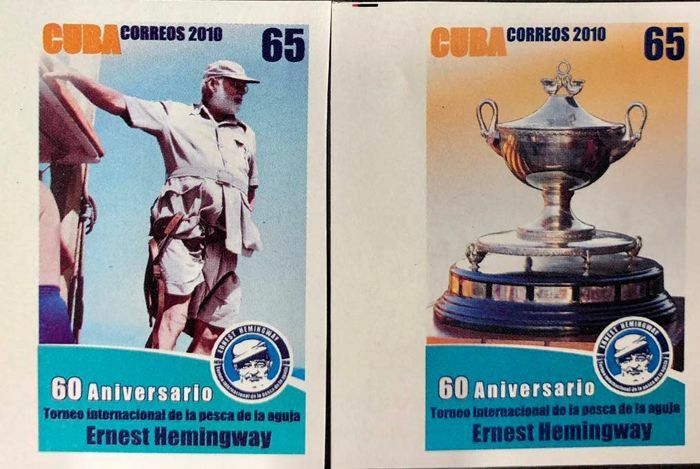 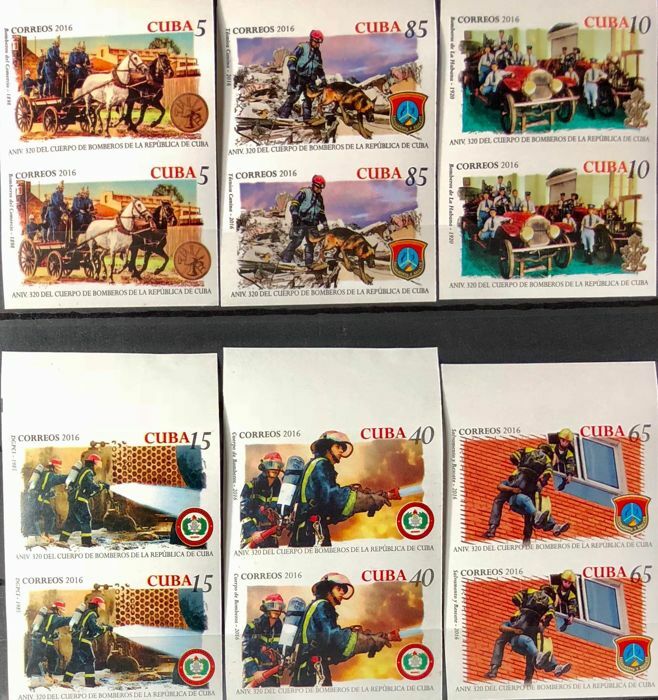 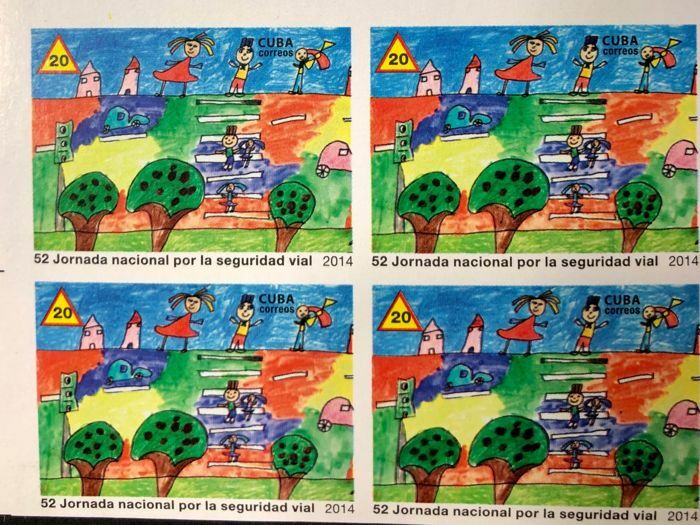 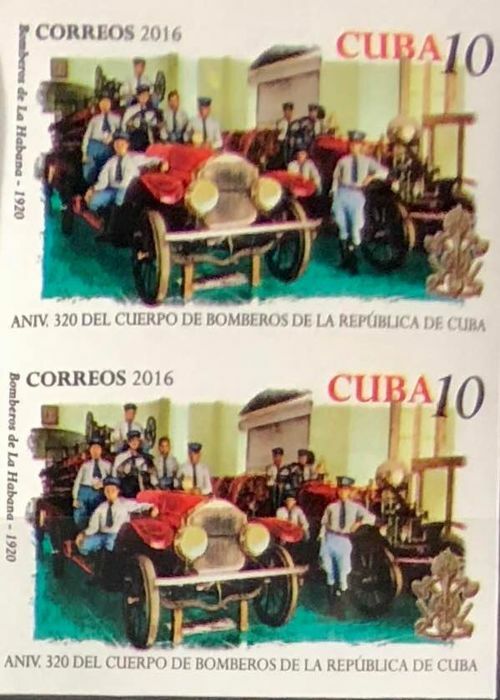 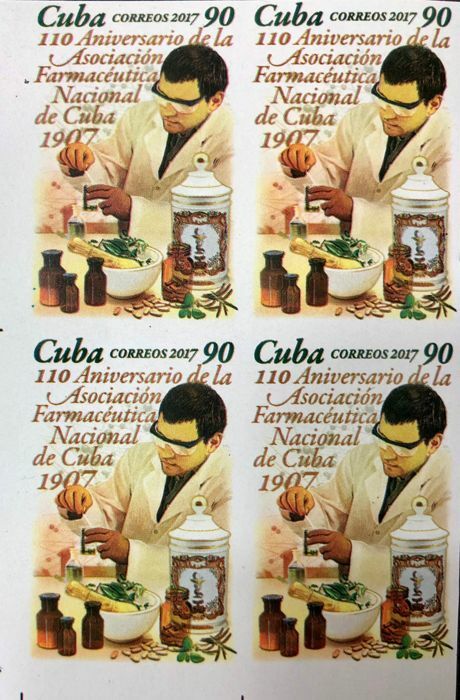 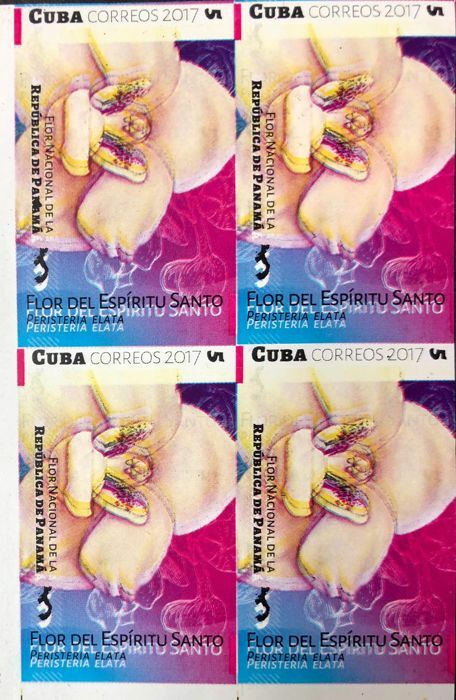 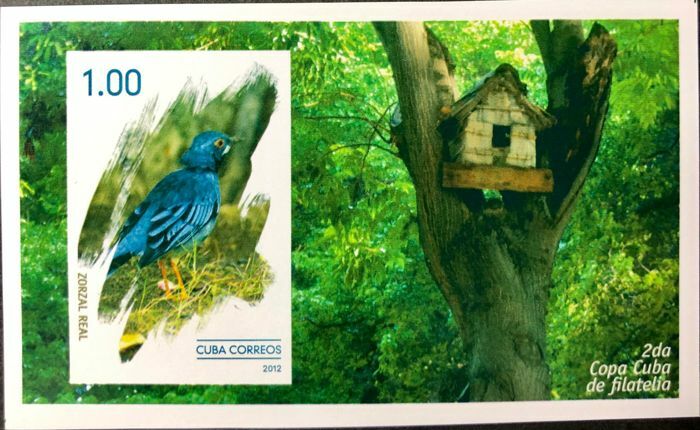 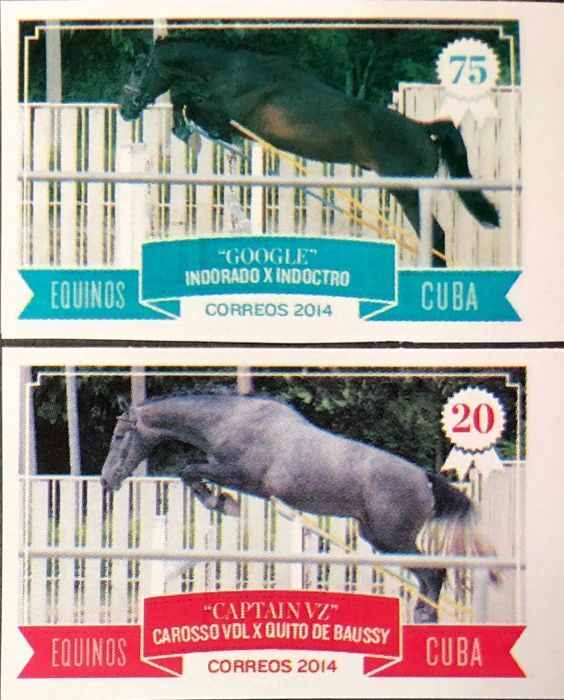 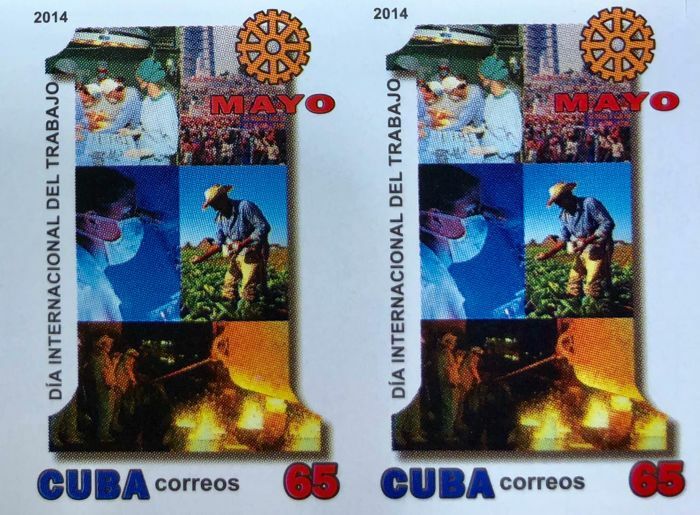 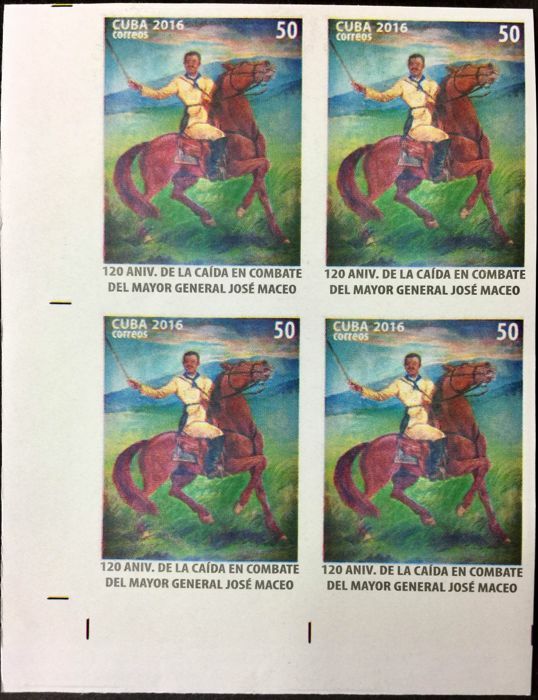 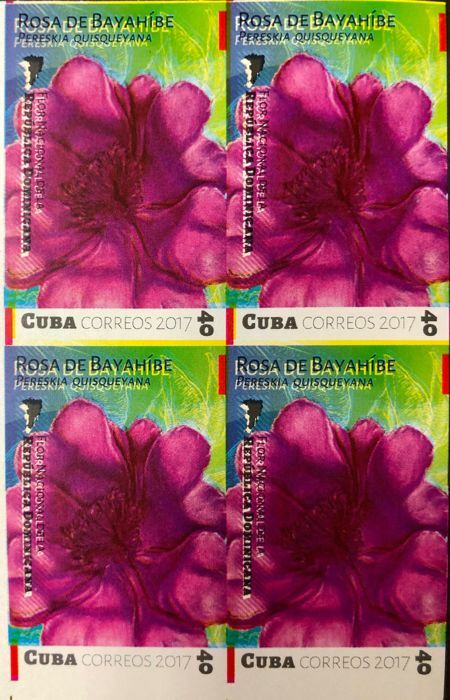 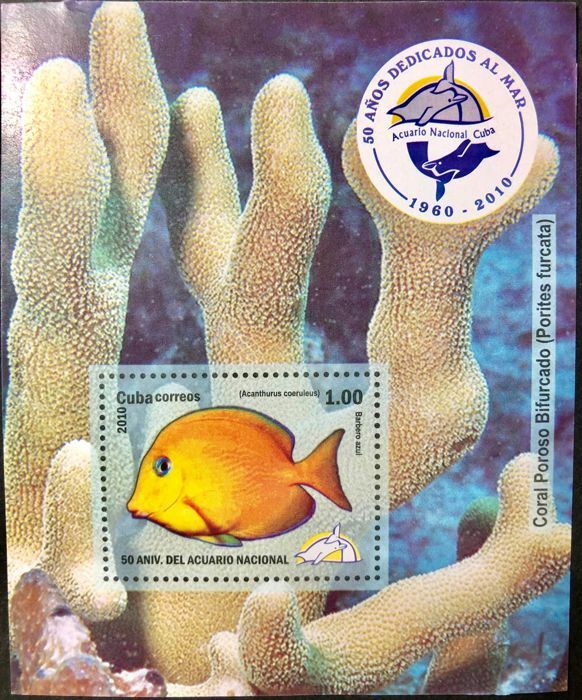 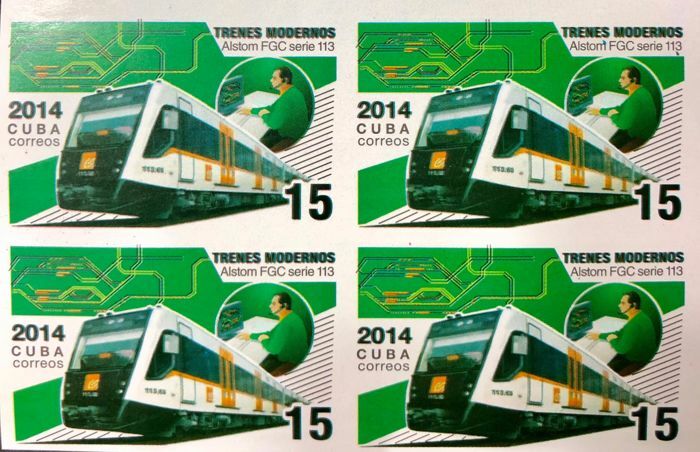 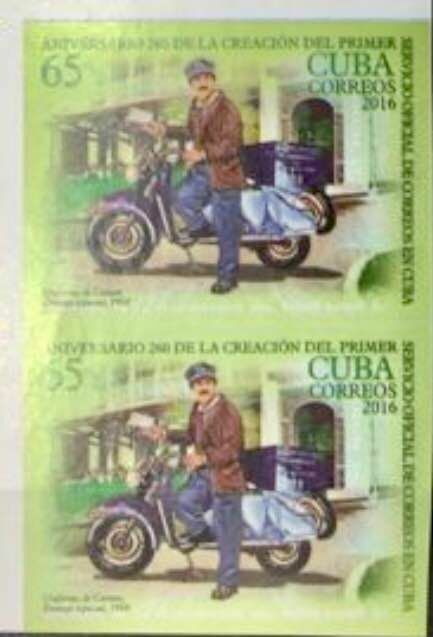 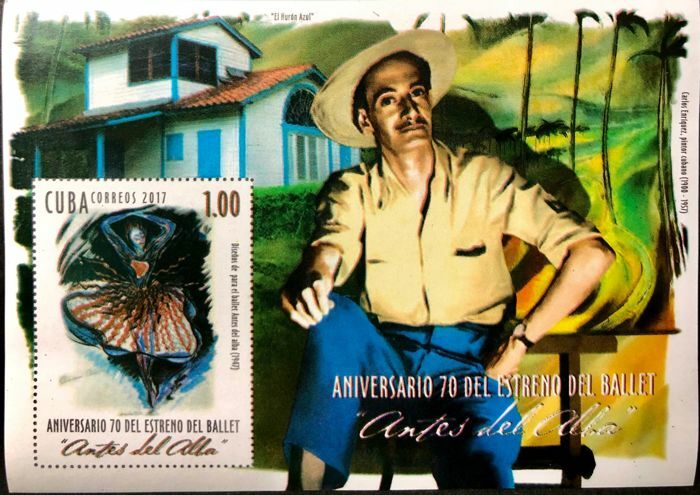 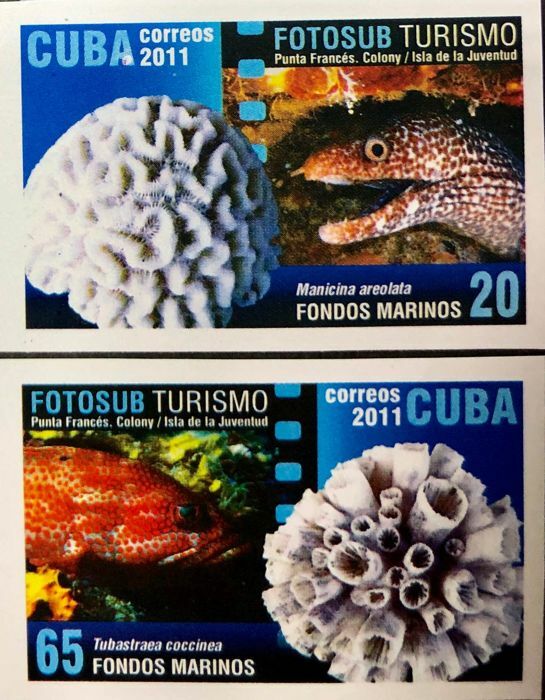 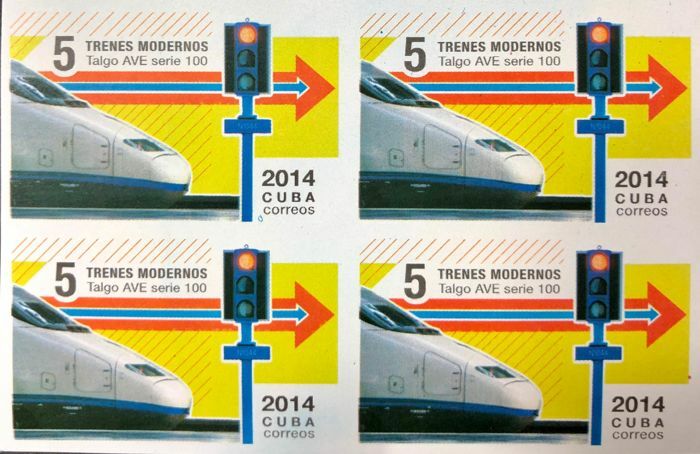 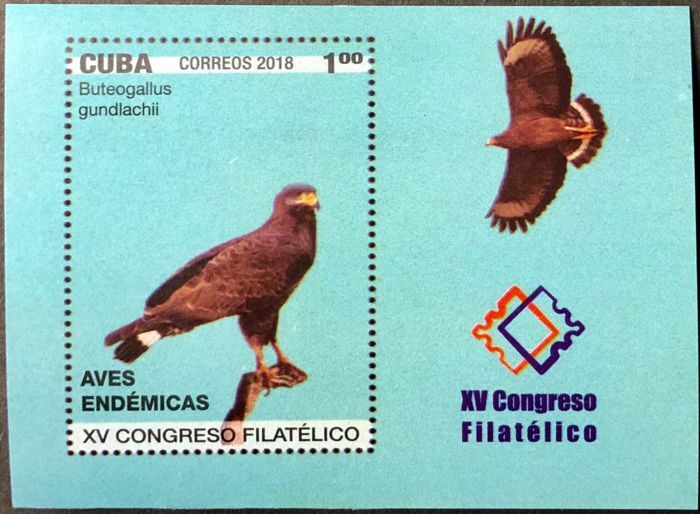 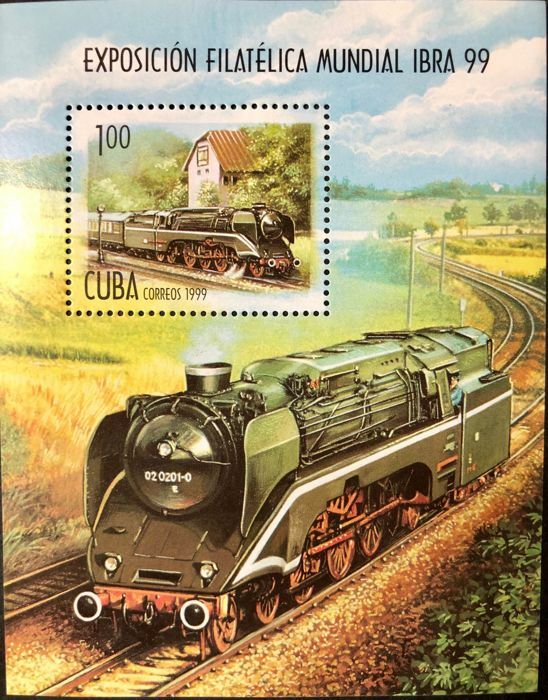 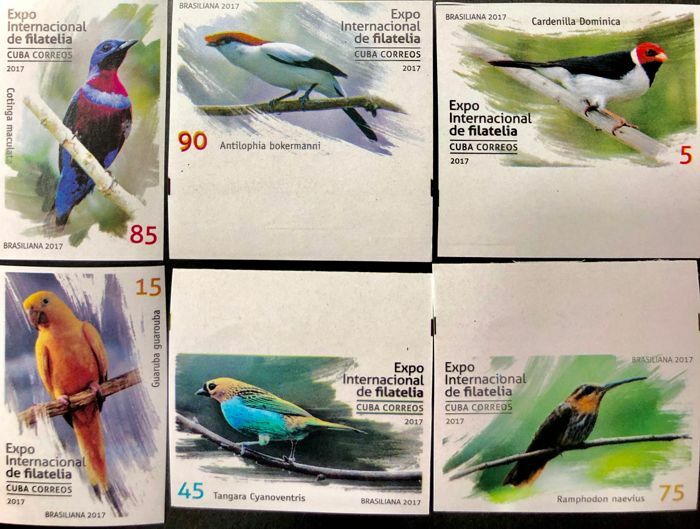 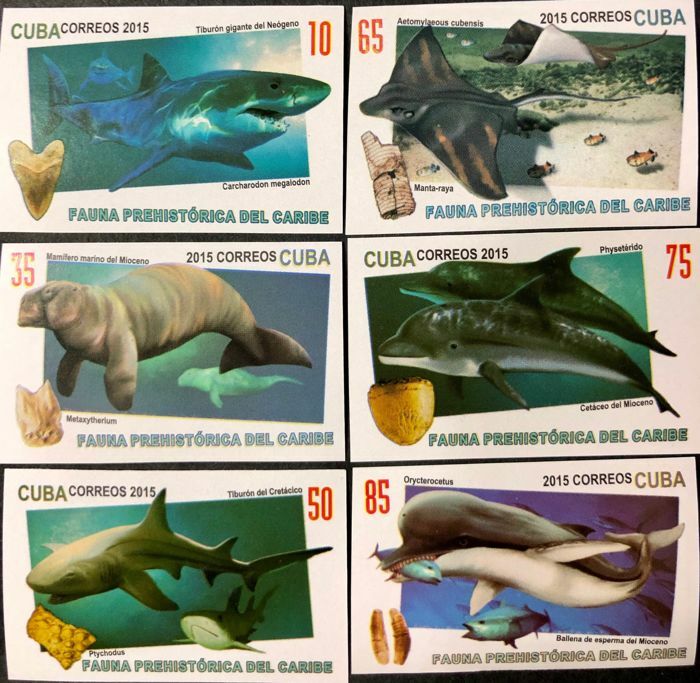 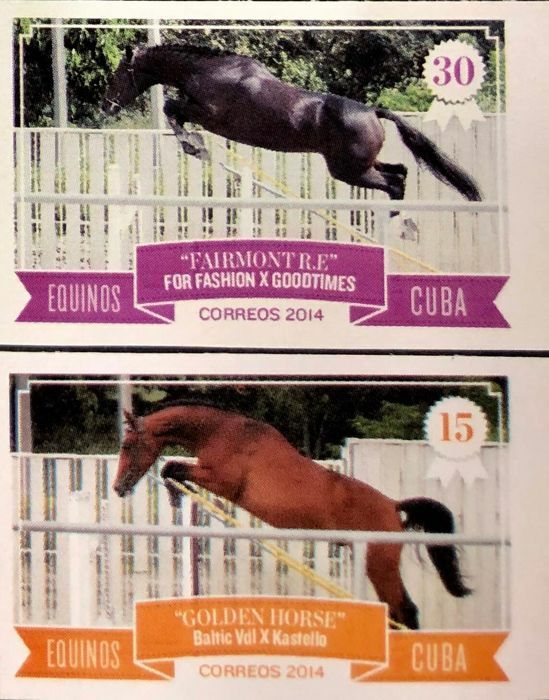 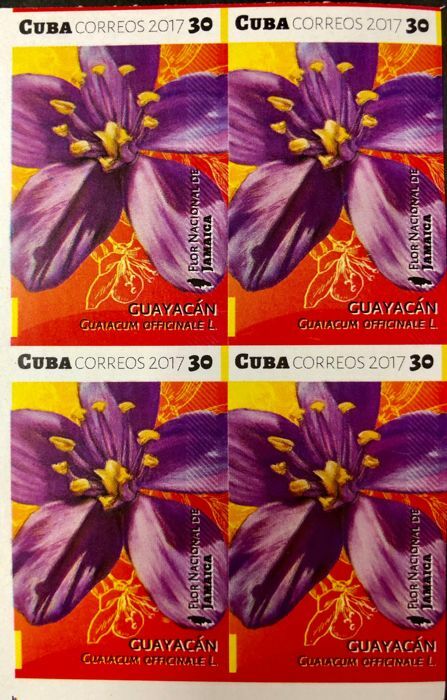 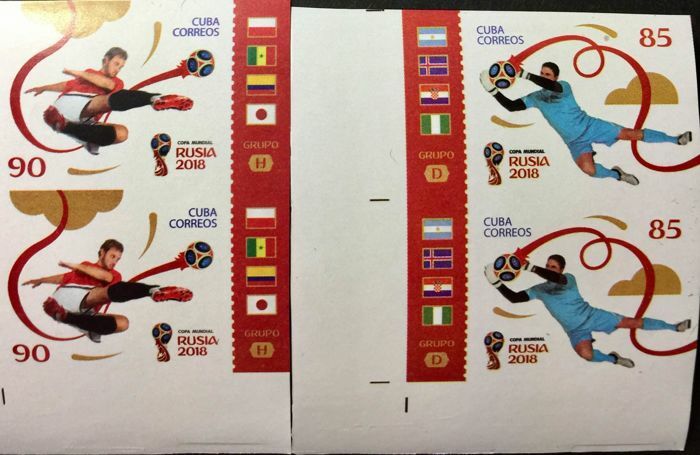 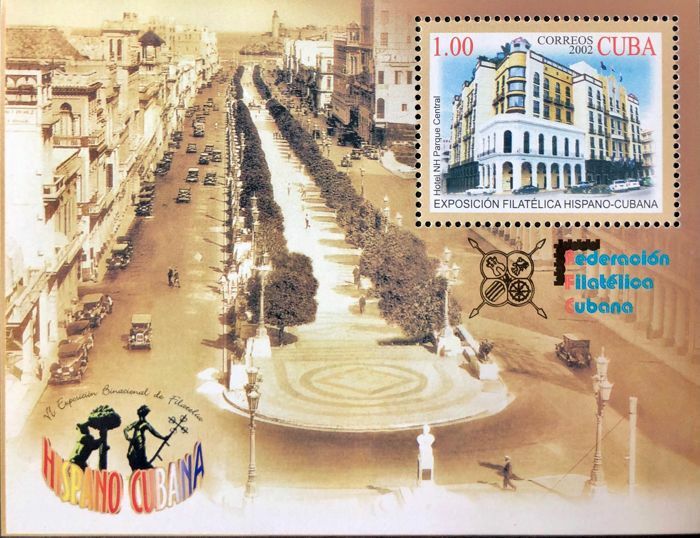 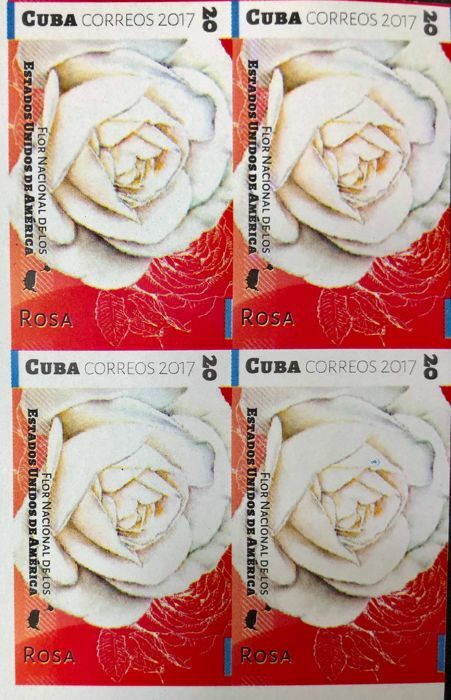 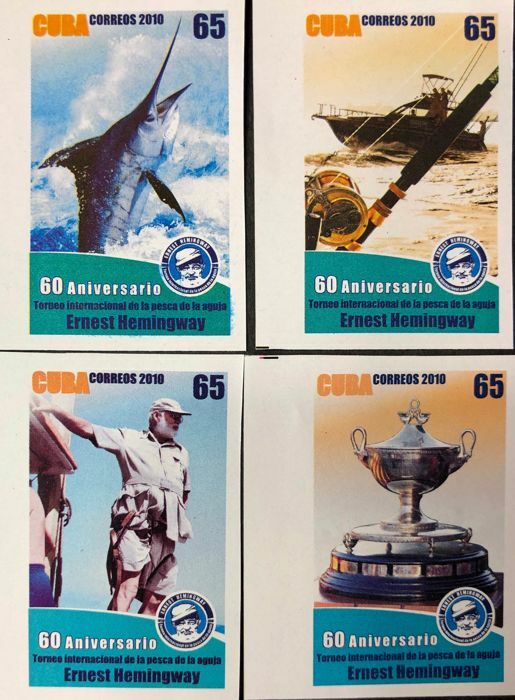 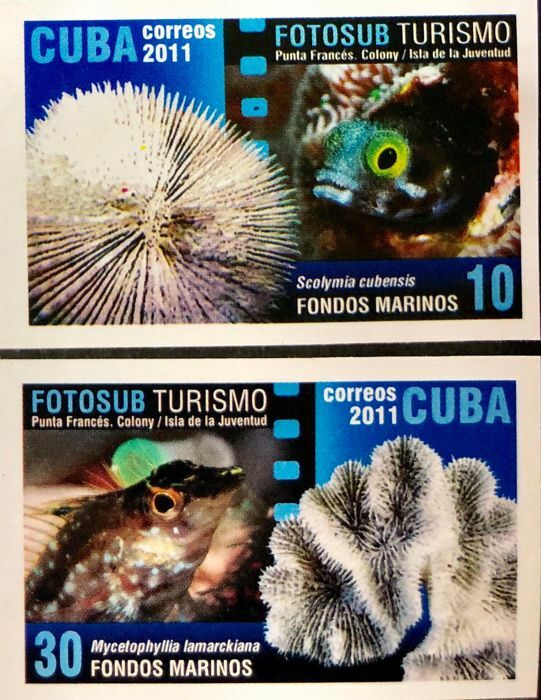 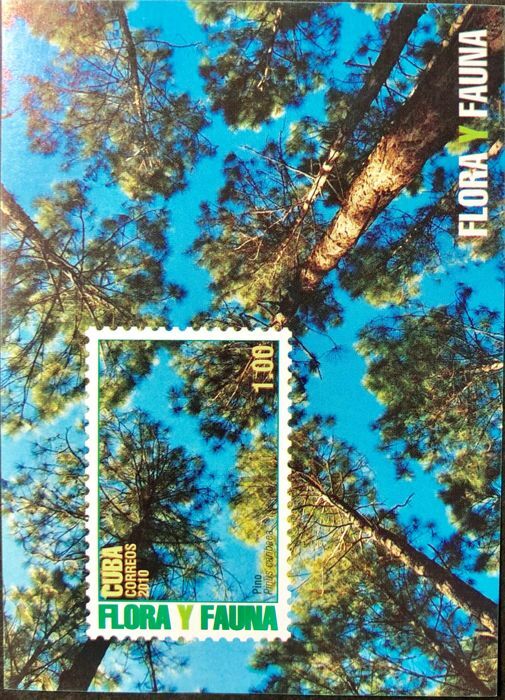 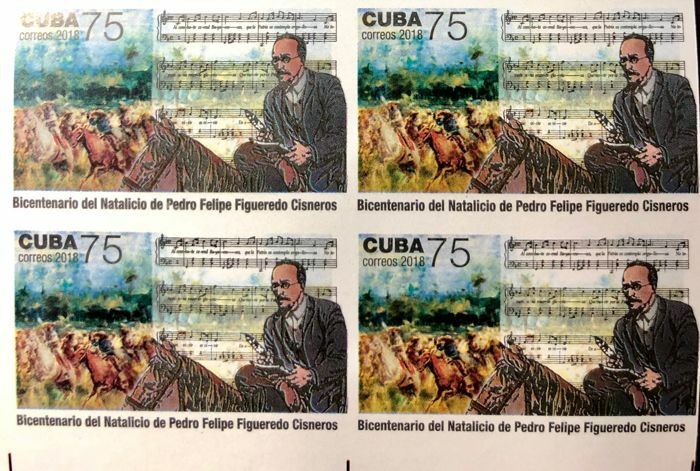 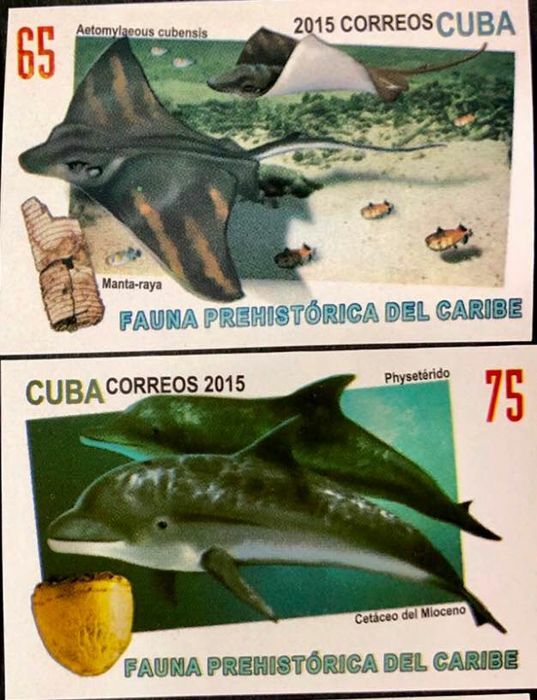 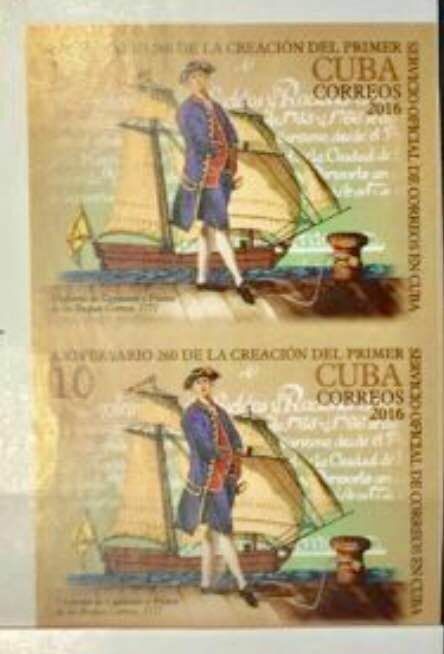 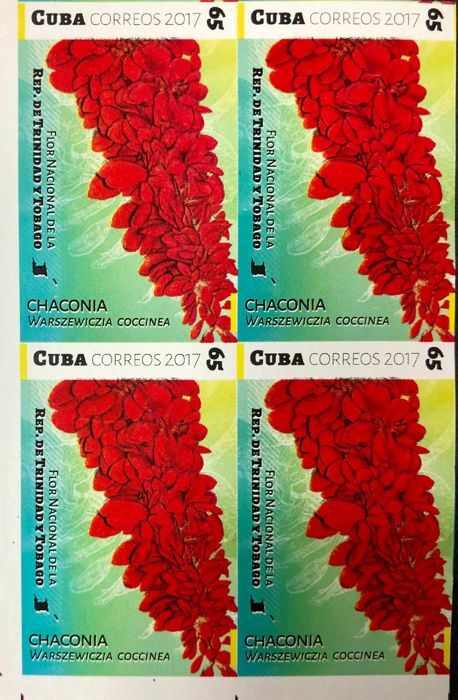 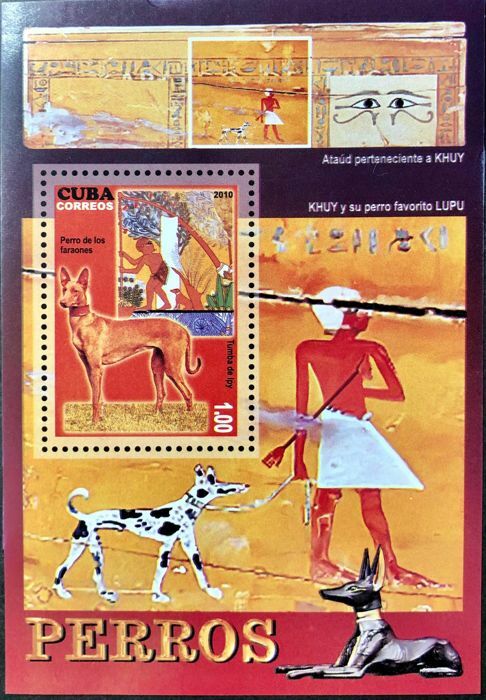 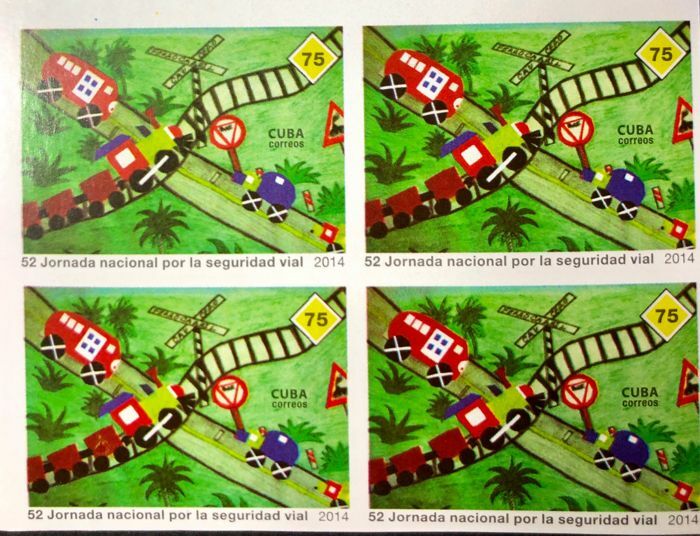 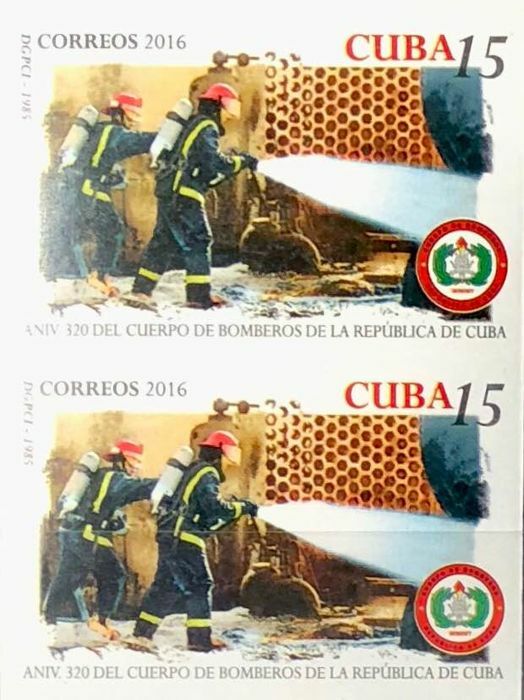 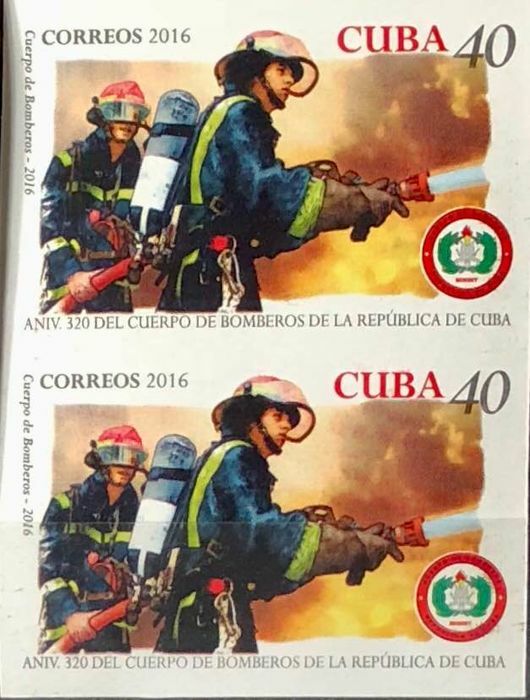 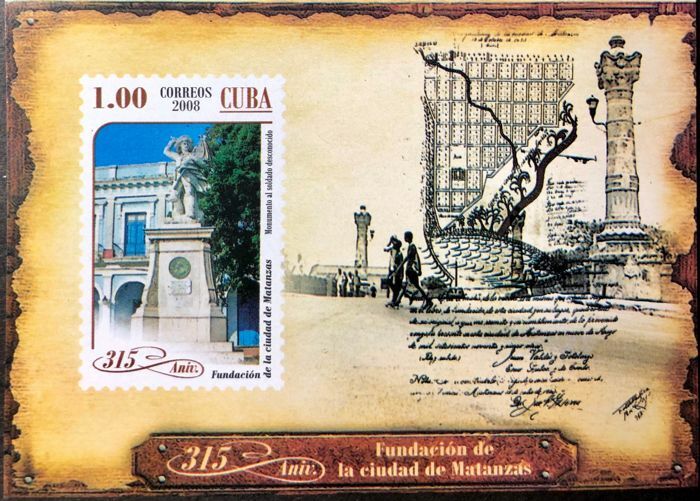 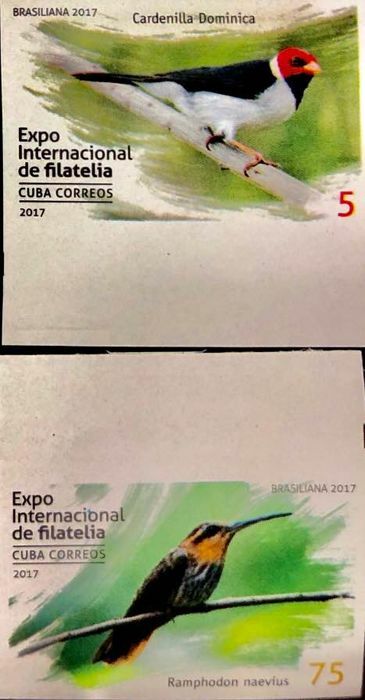 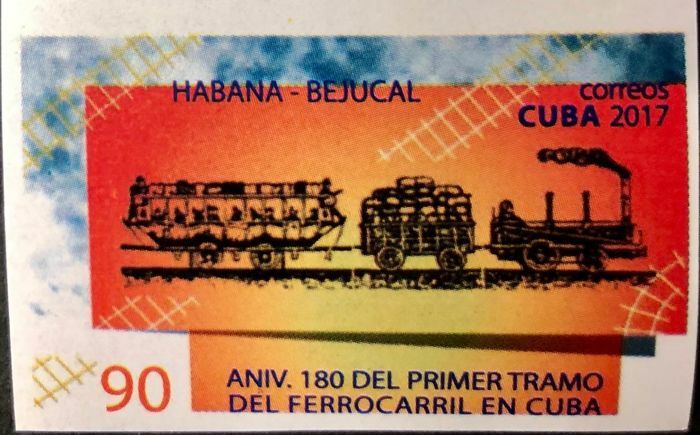 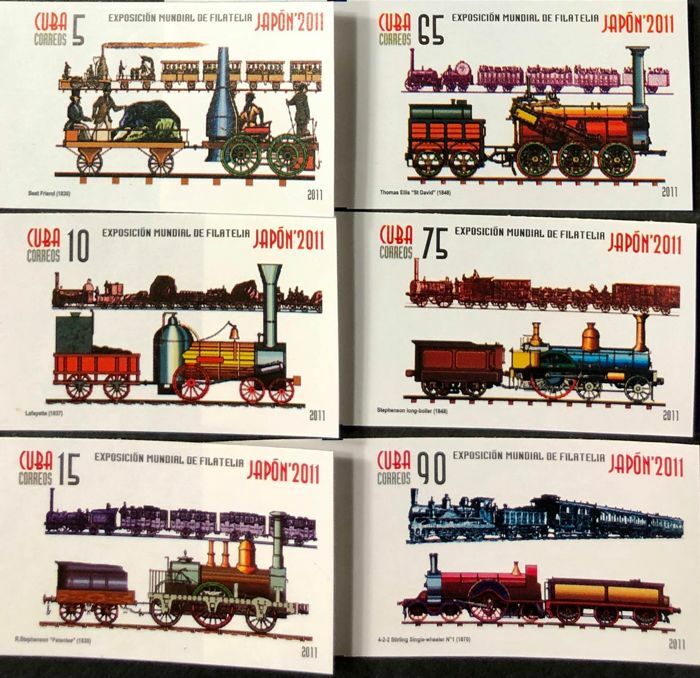 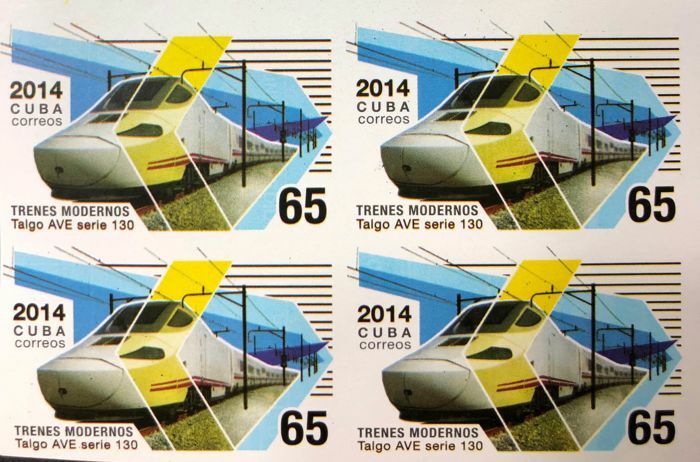 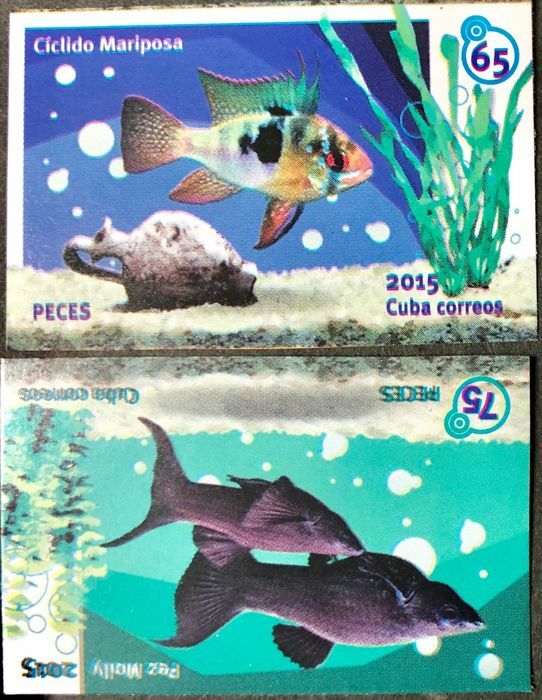 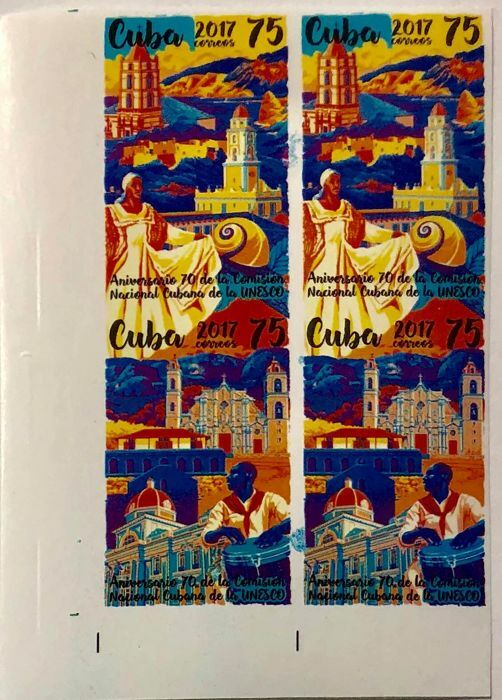 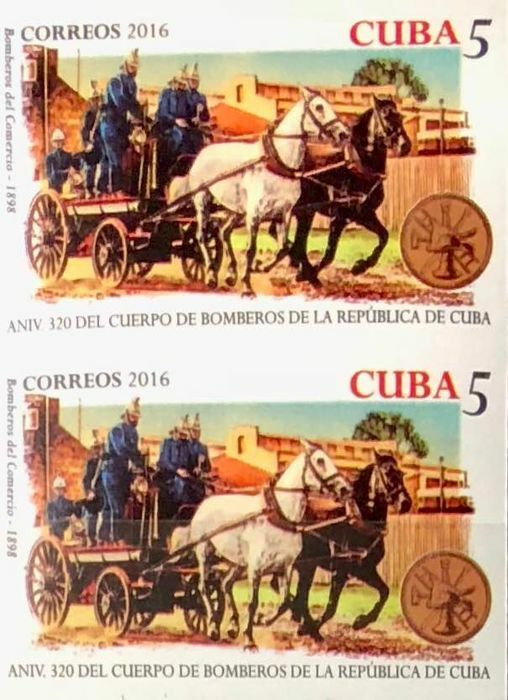 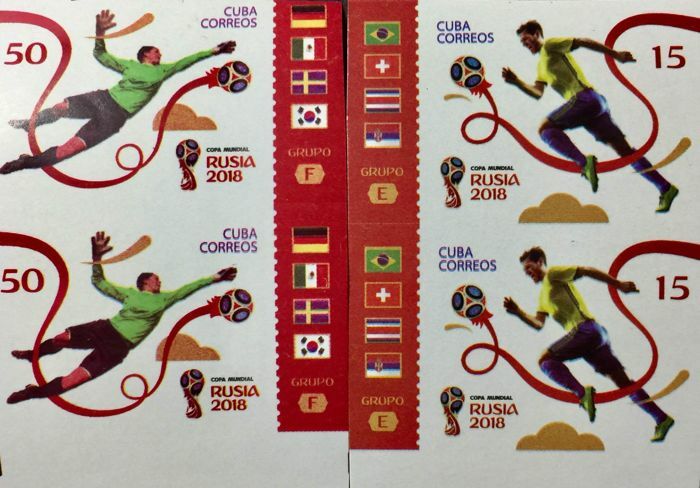 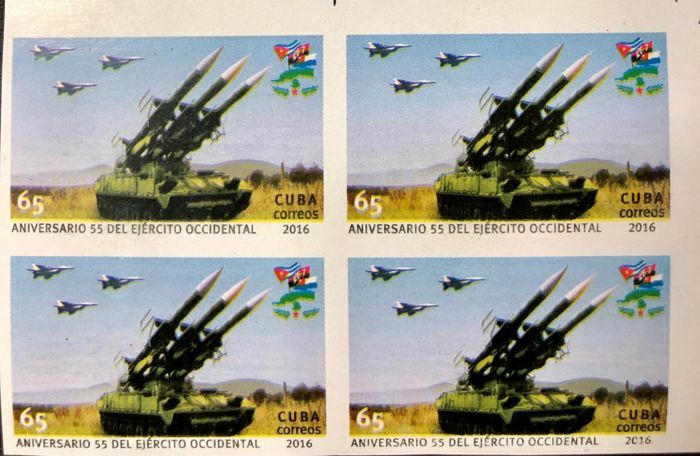 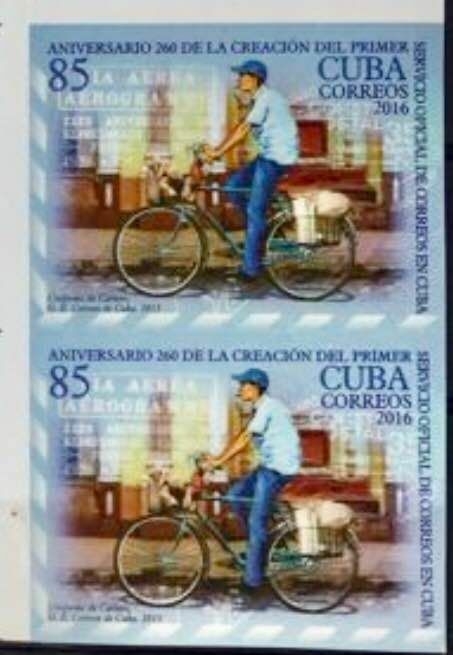 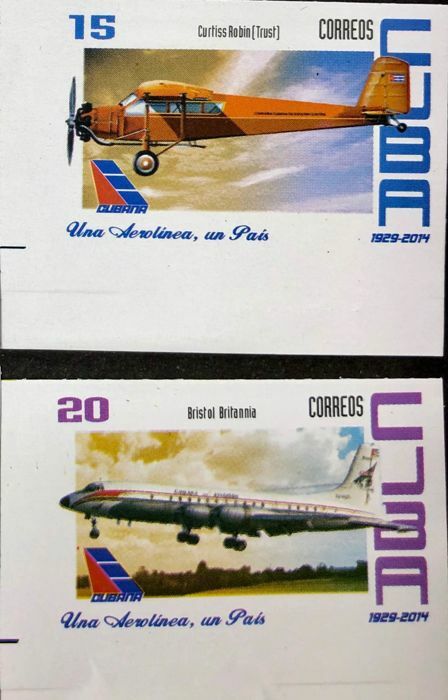 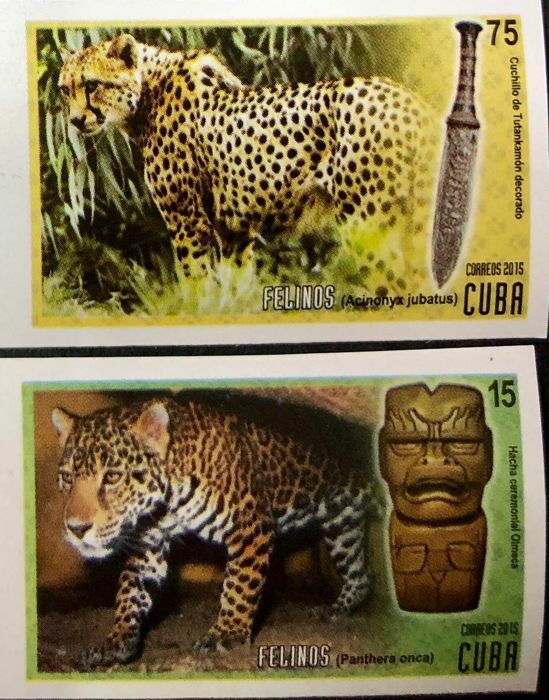 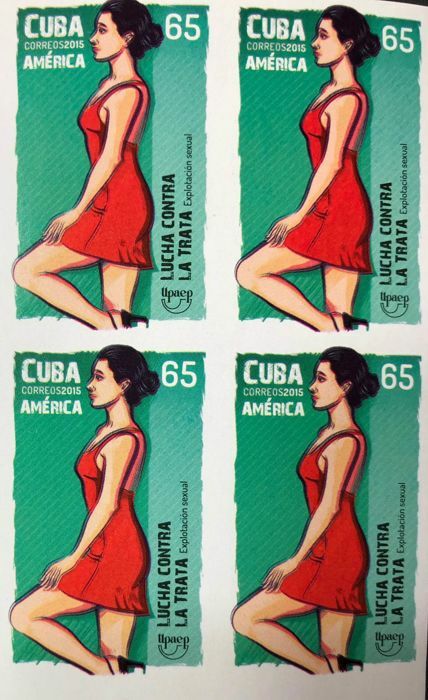 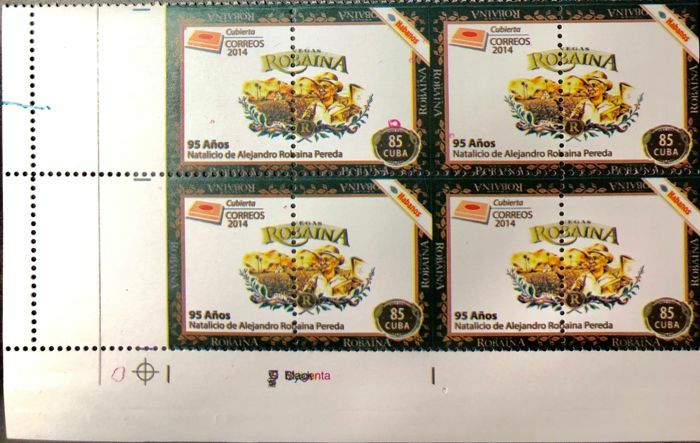 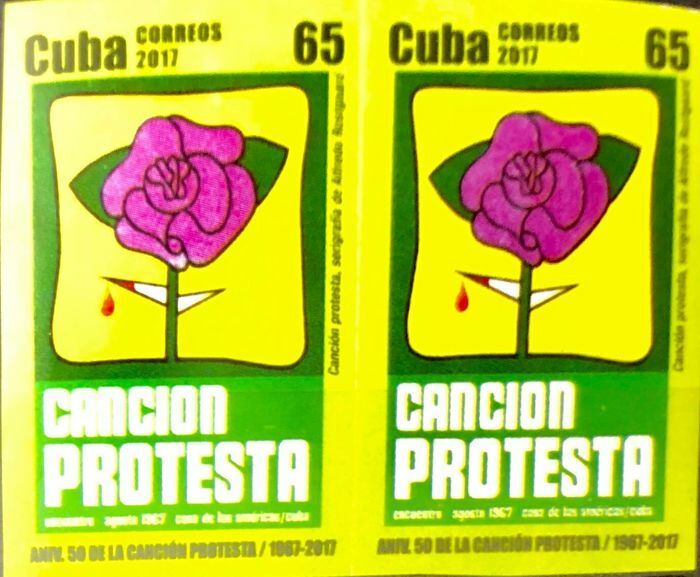 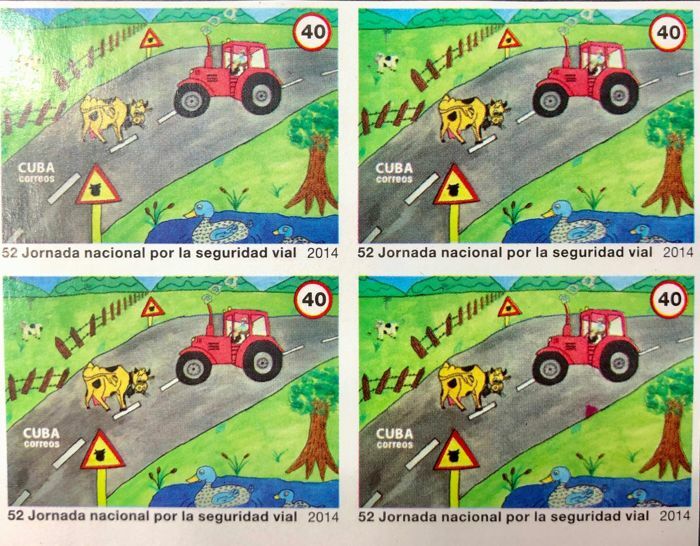 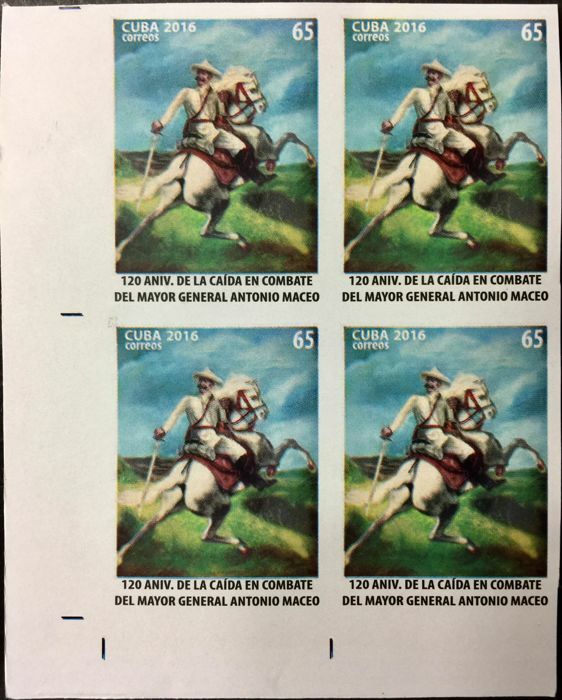 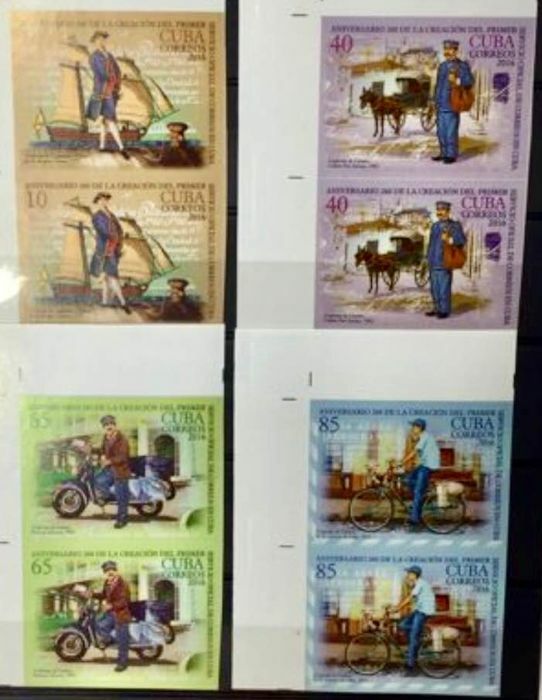 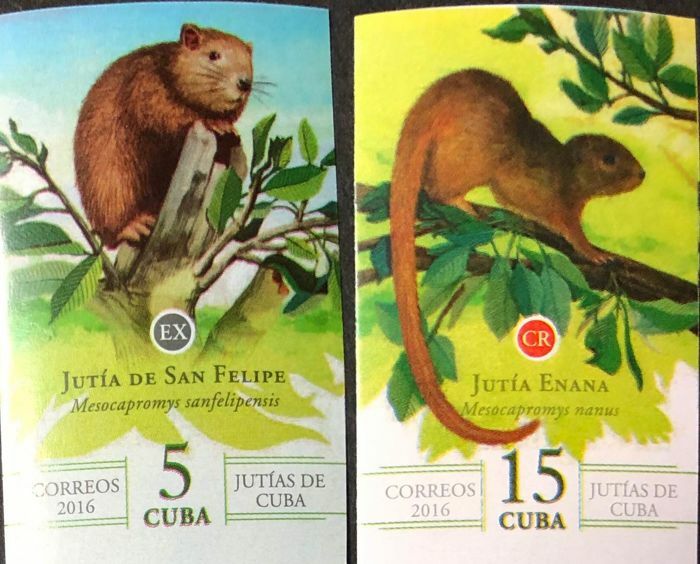 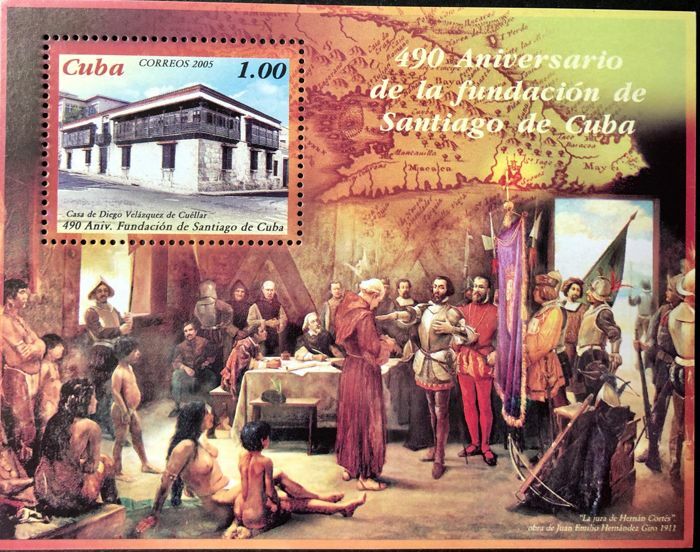 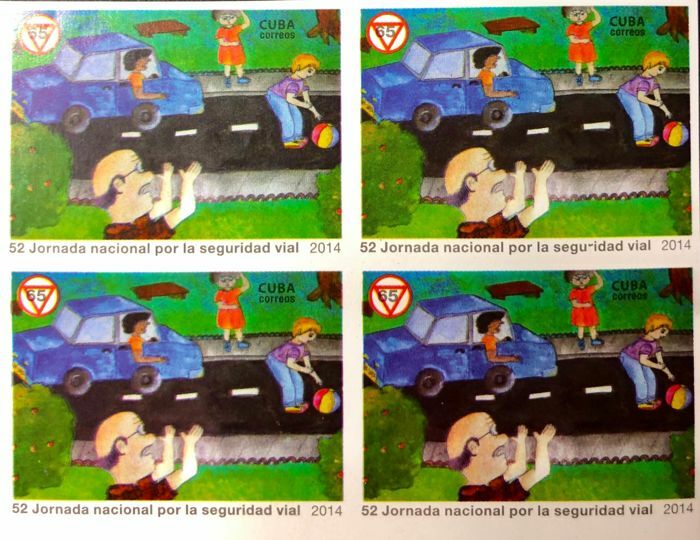 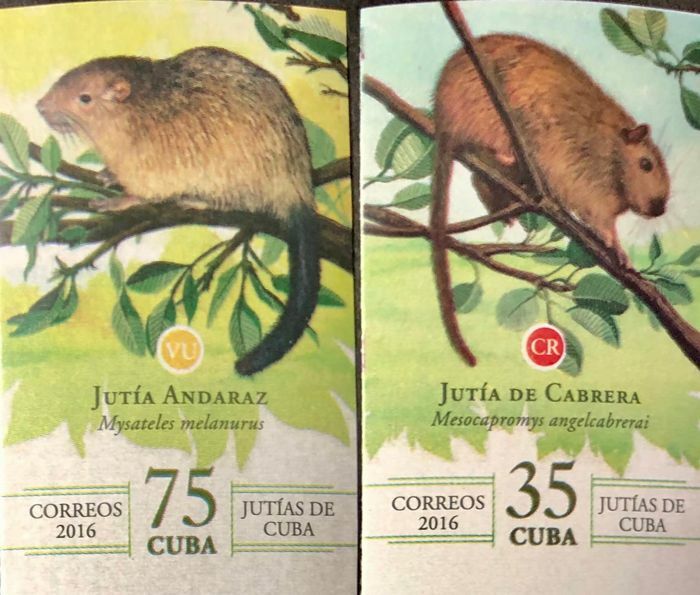 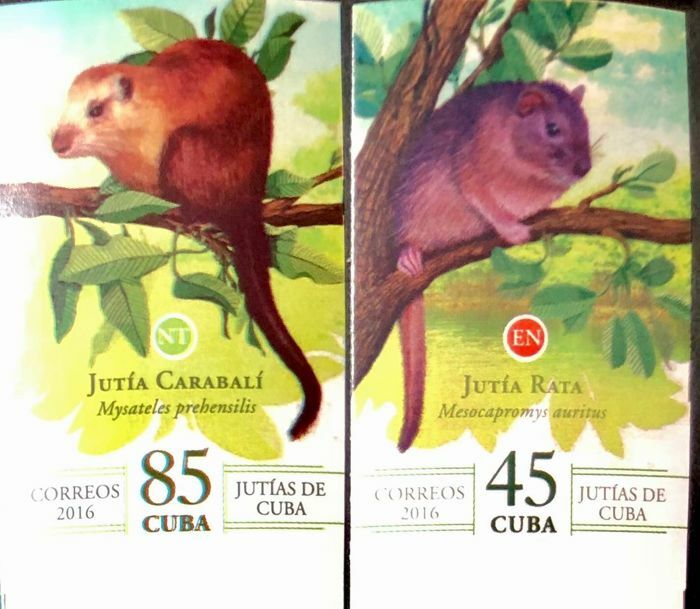 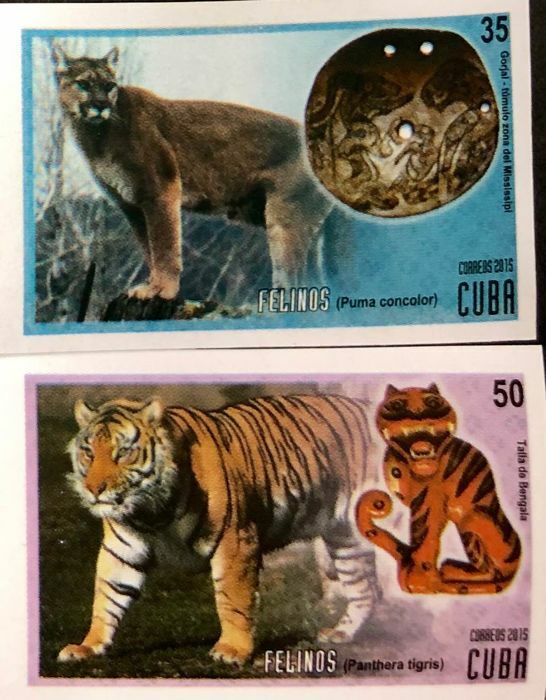 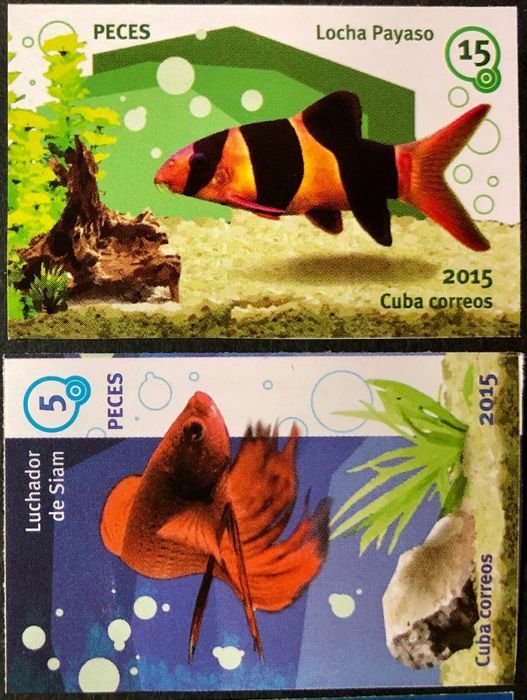 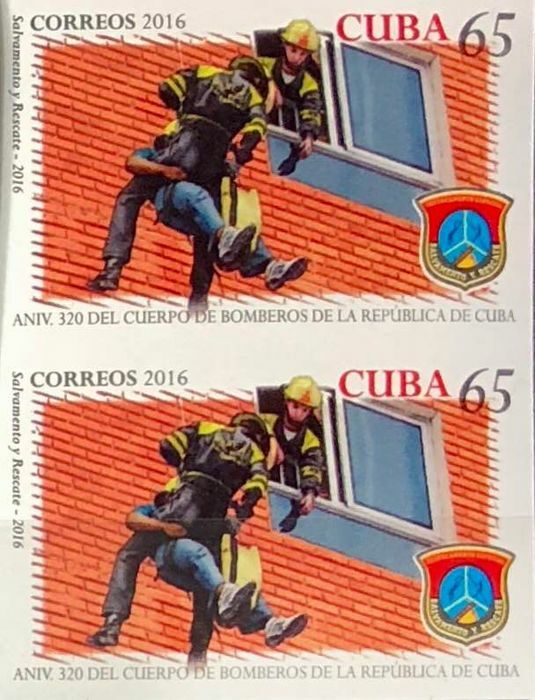 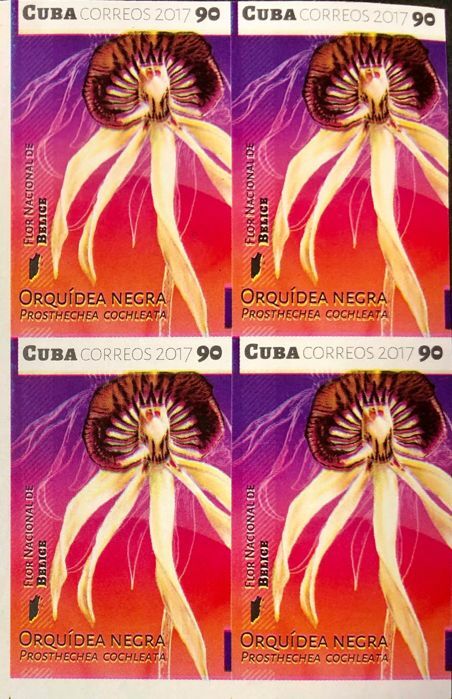 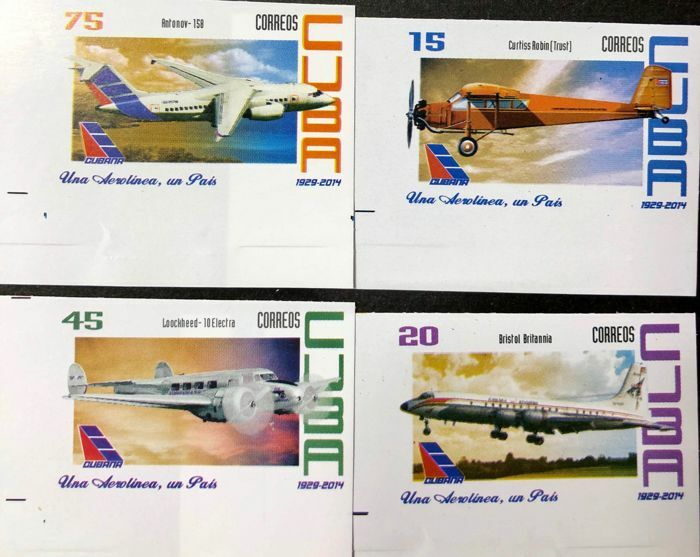 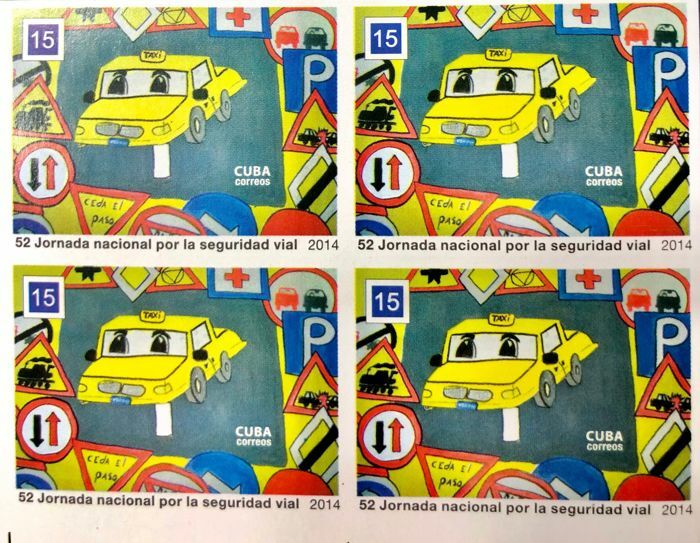 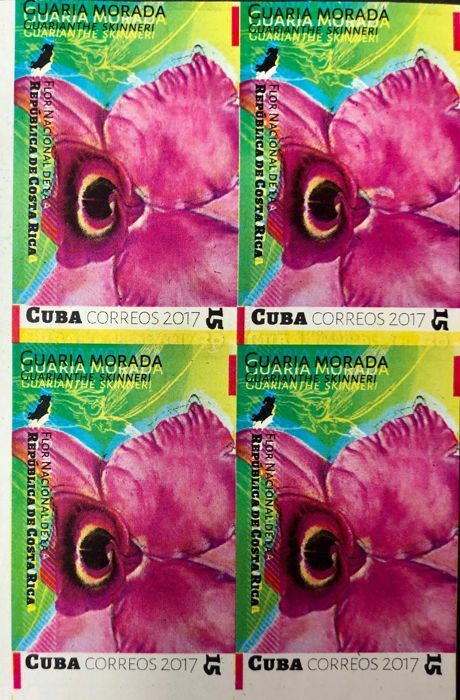 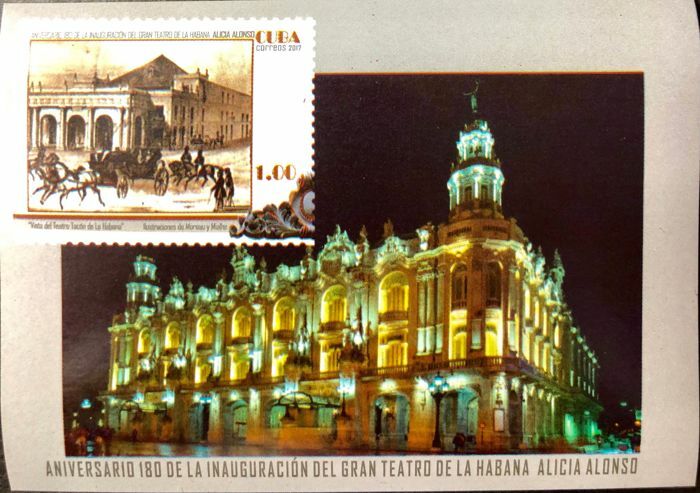 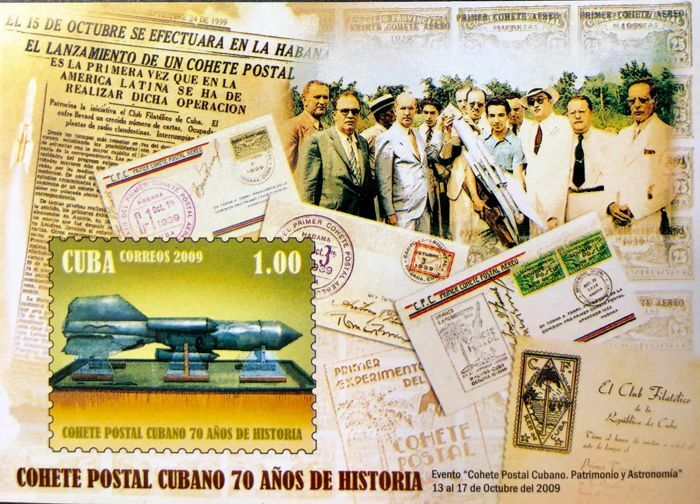 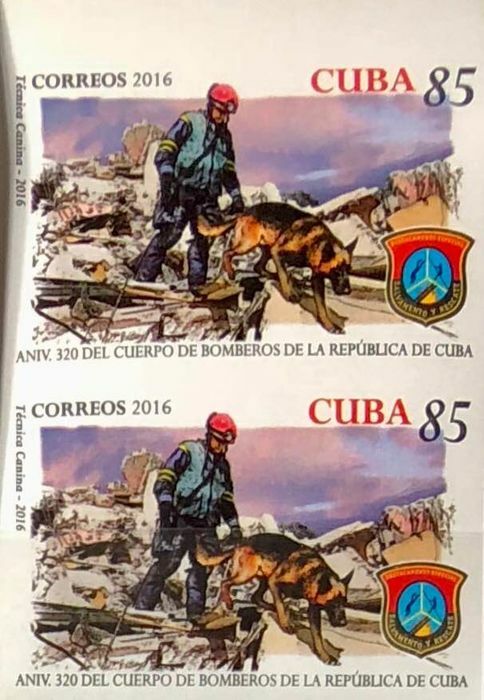 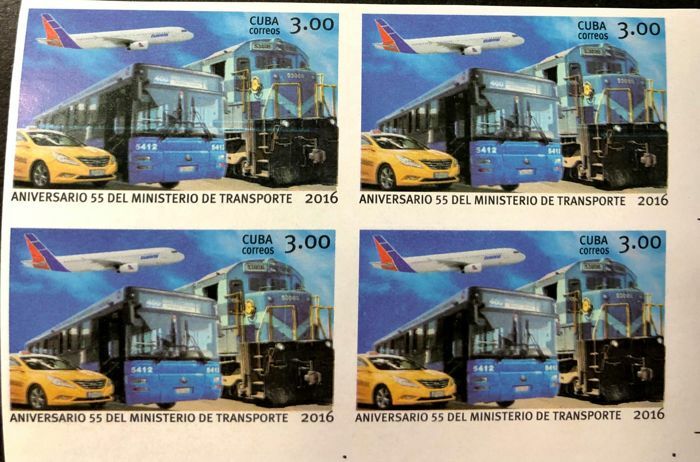 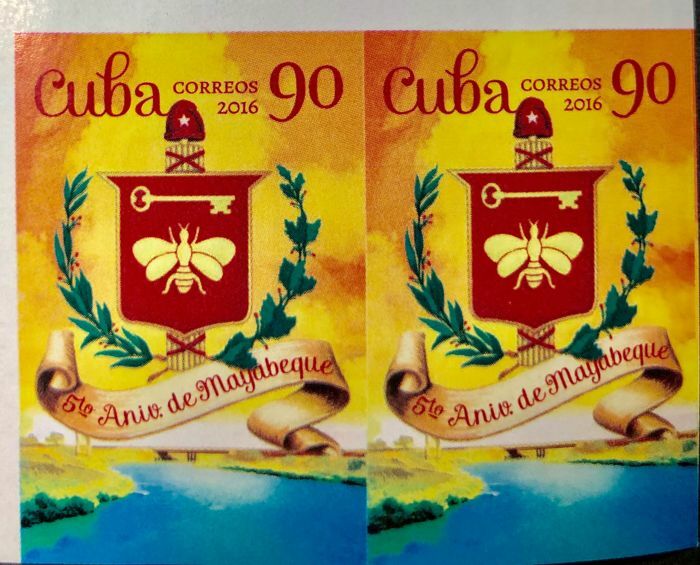 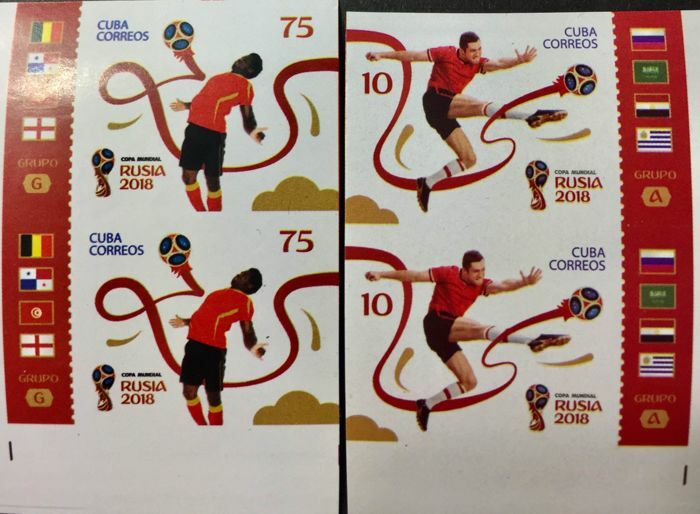 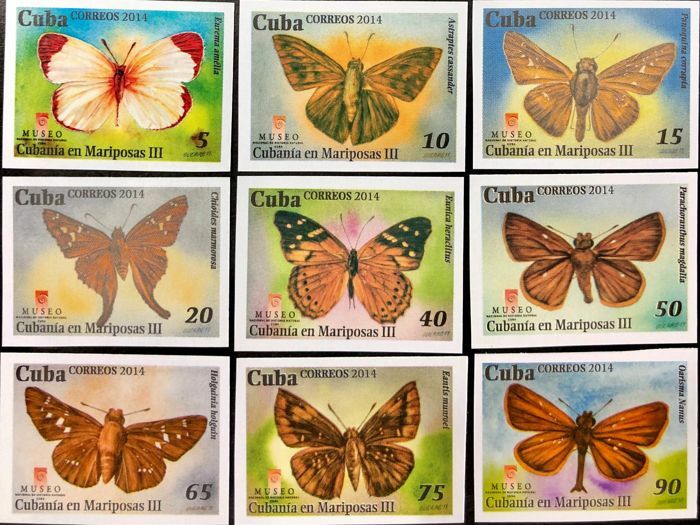 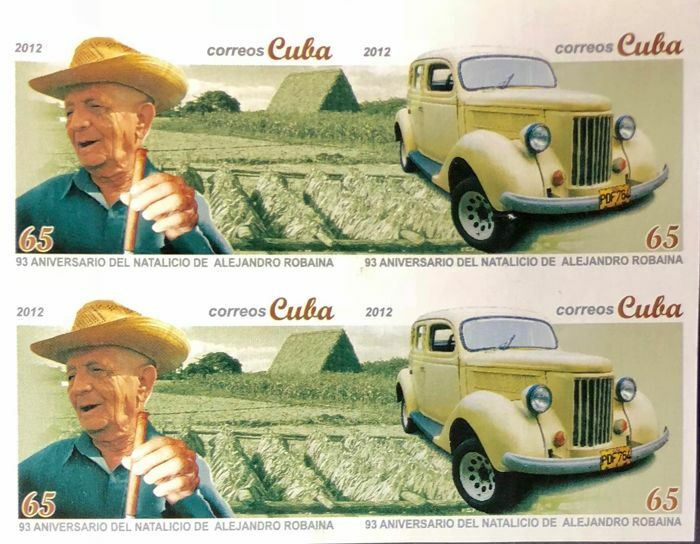 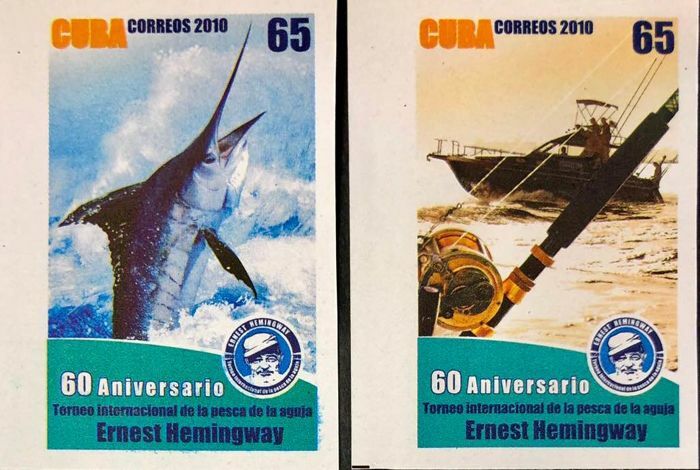 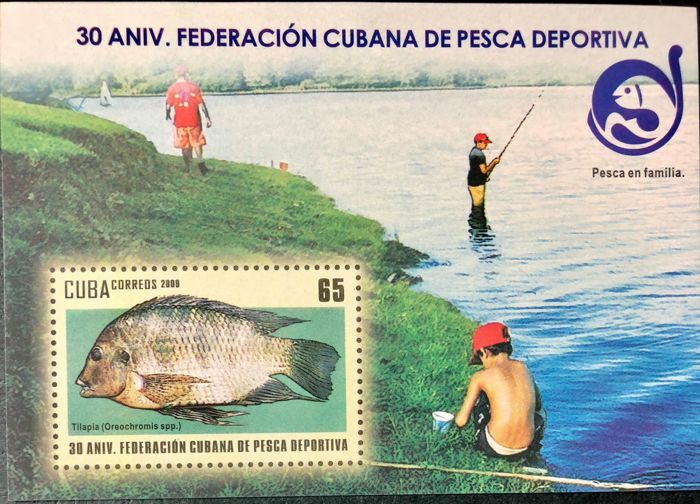 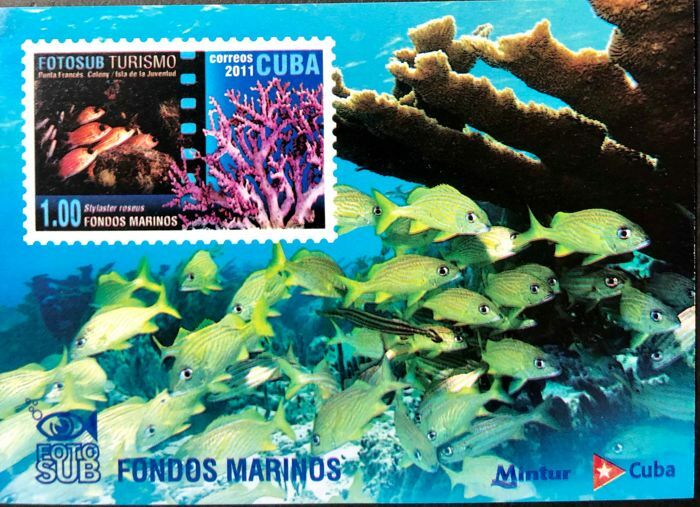 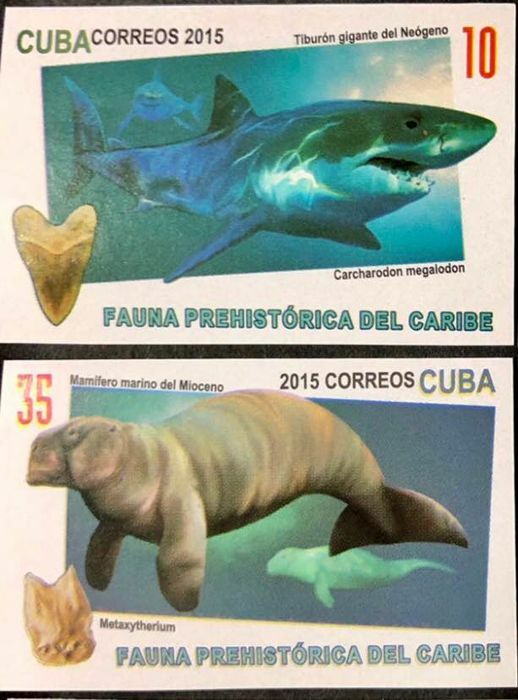 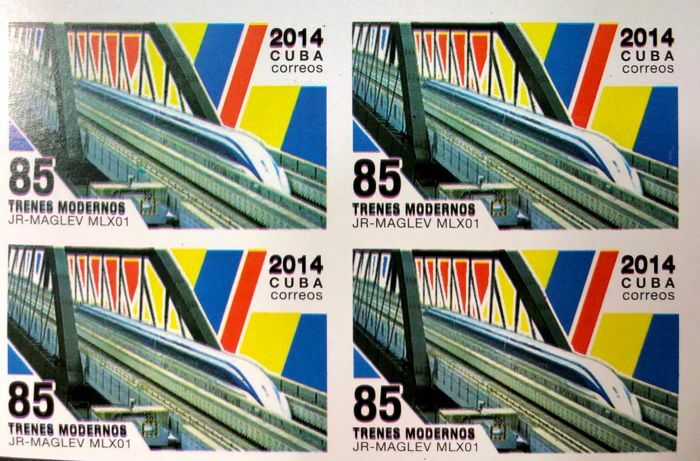 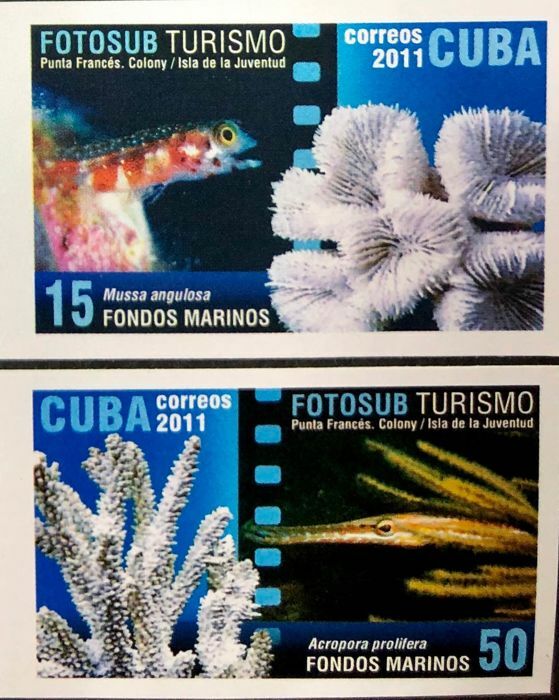 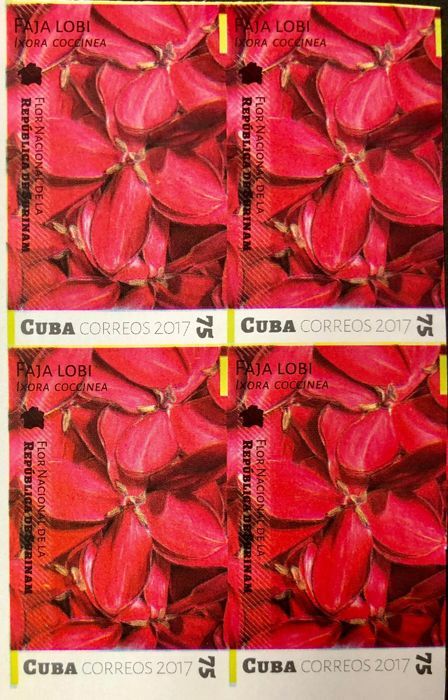 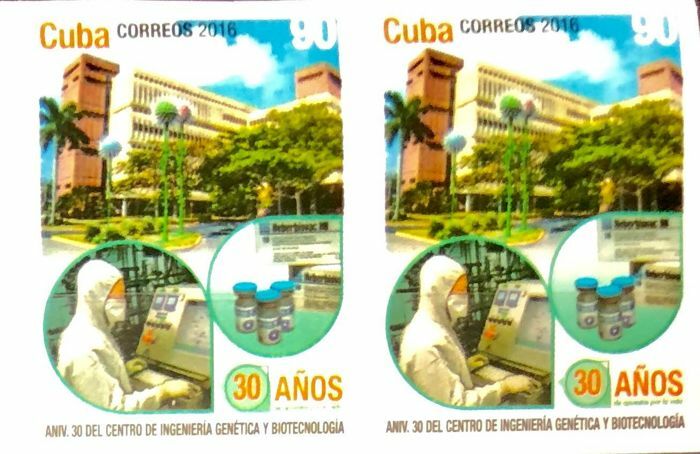 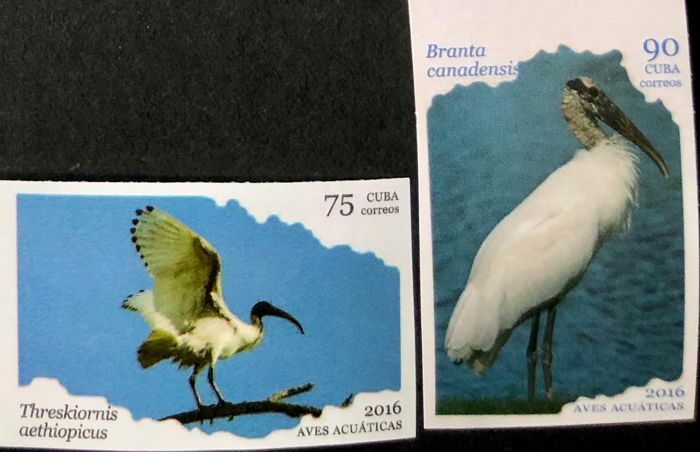 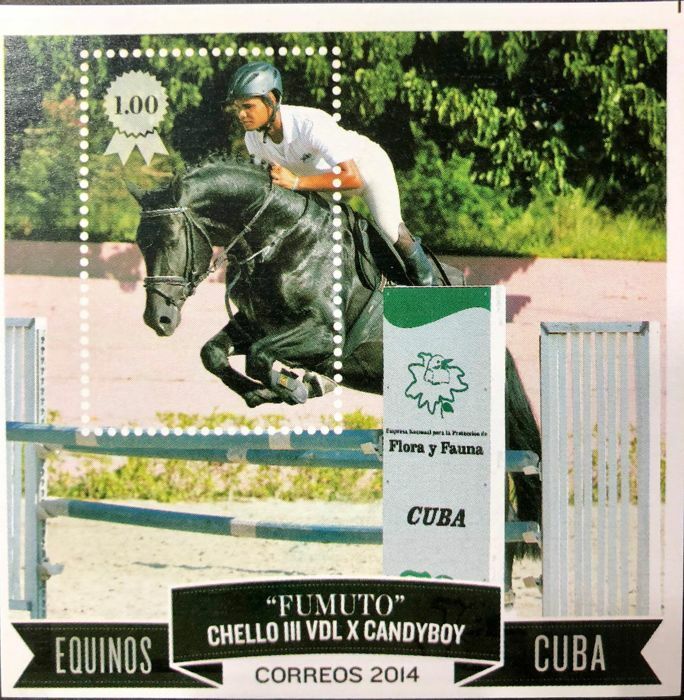 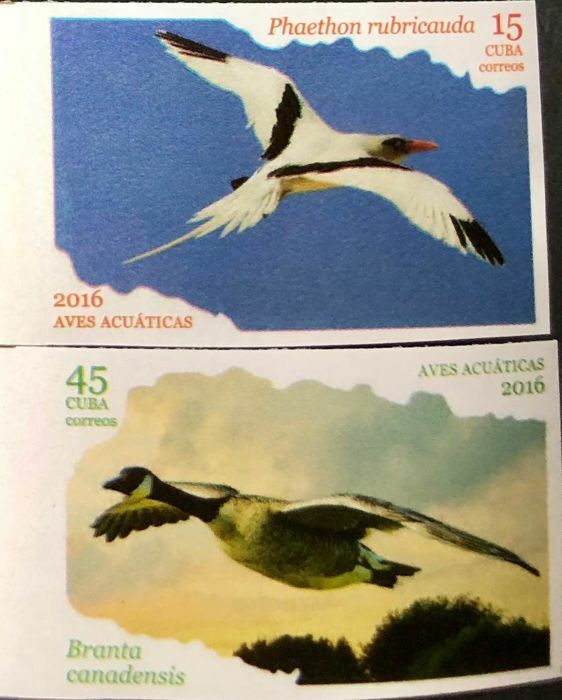 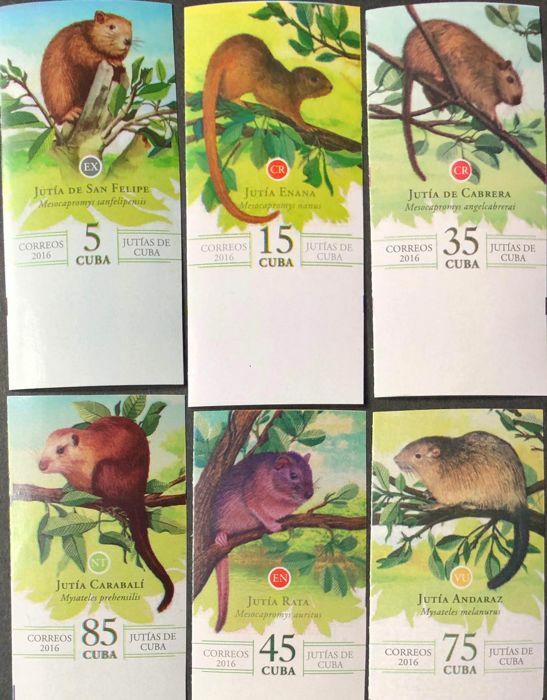 Including a misperforated block of four of the “ Cuban tobacco issue “ 2014. 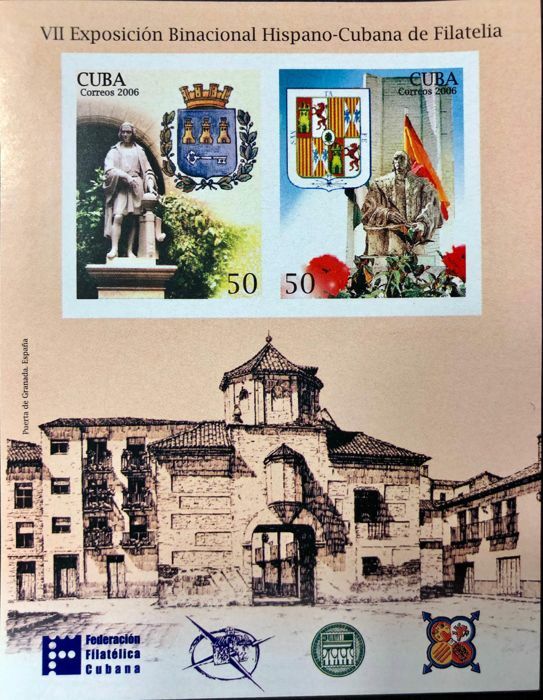 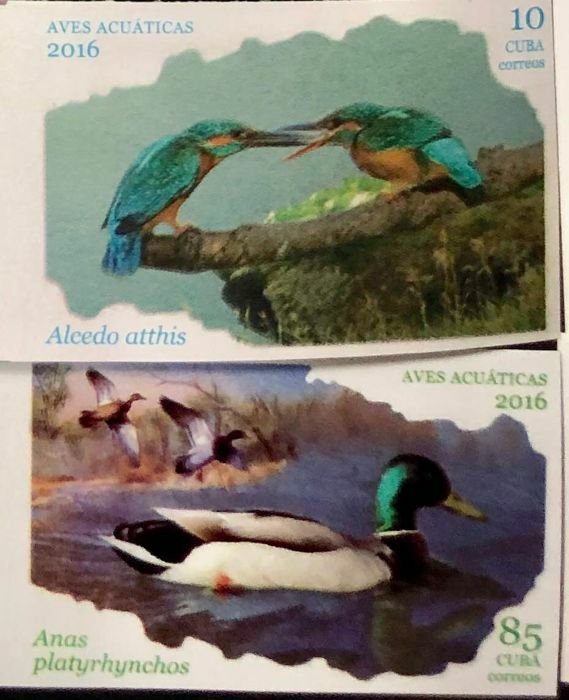 Total Cataloged by Spaniard Ediphil 2017 in 3855 euros. 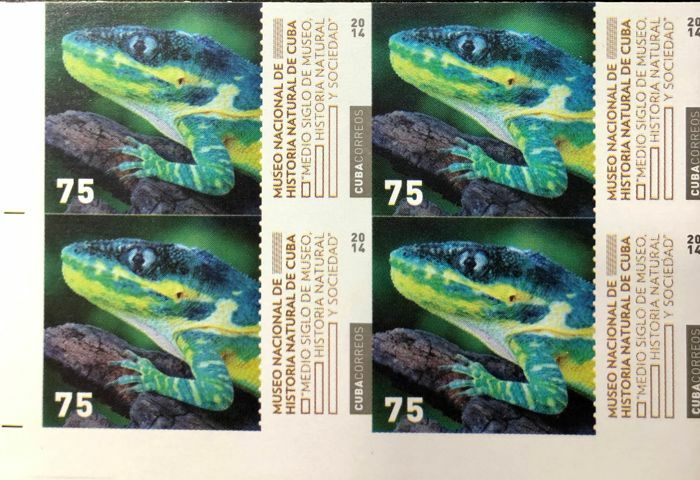 Shipping method: USPS Register Mail . 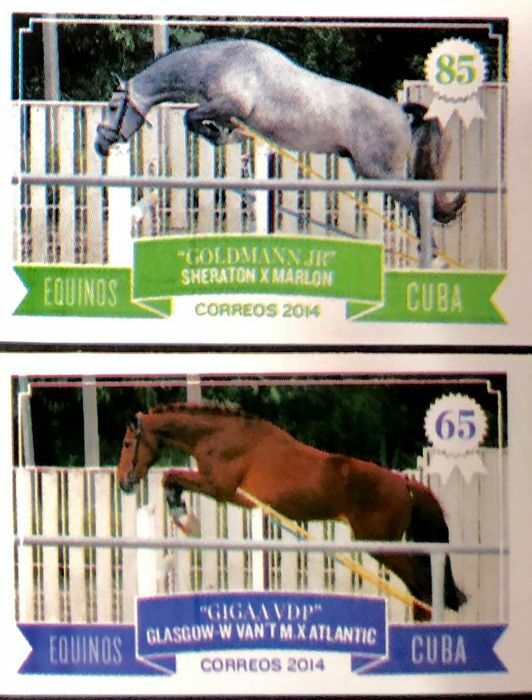 U kunt dit kavel ook ophalen bij de verkoper: Miami (FL), Verenigde Staten.